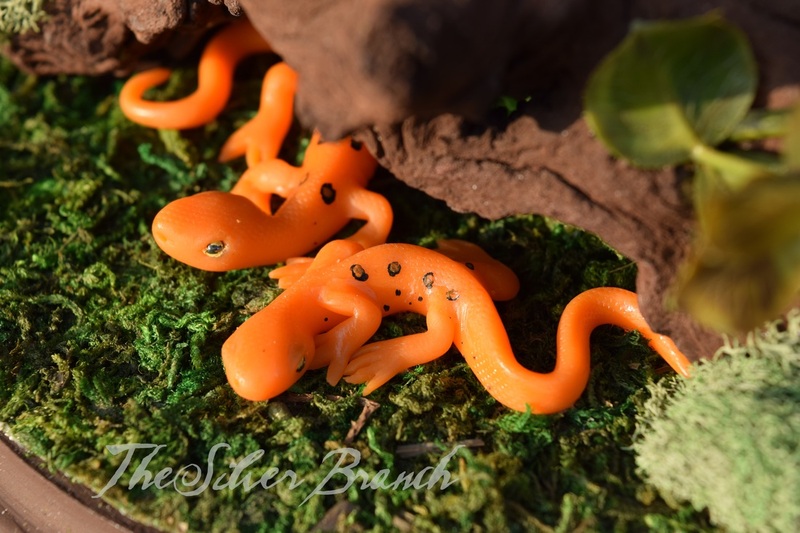 (An art doll is a handmade, highly collectible, one of a kind sculpture using not only clay but other media such as fabric and natural fibers) As with ALL creations at The Silver Branch, each sculpture is made by hand without the use of any molds or templates. Many of these faeries have sold. 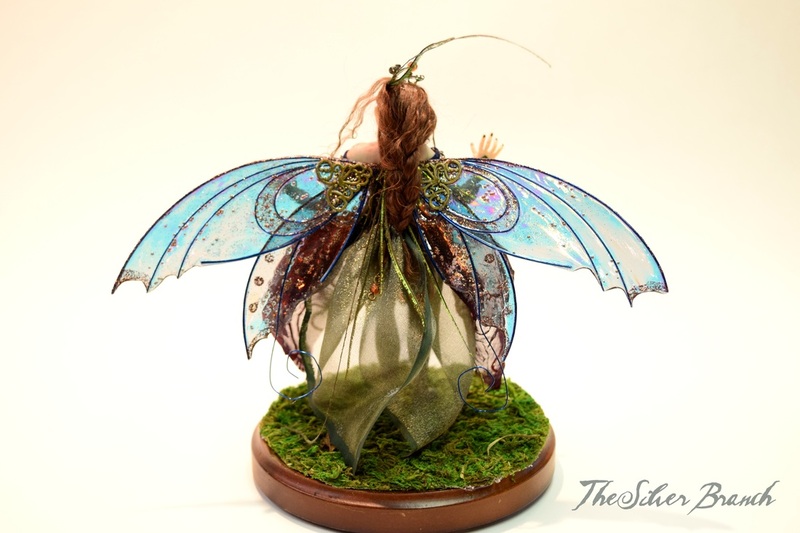 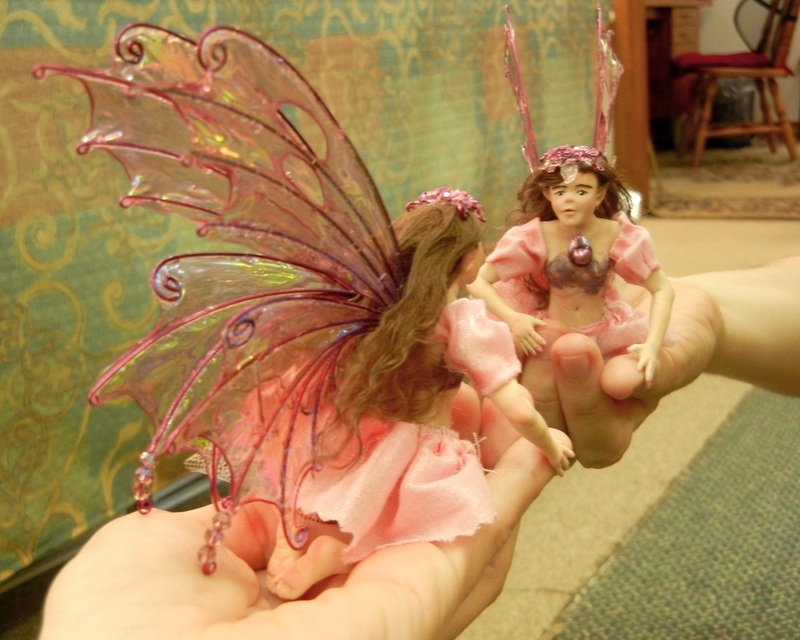 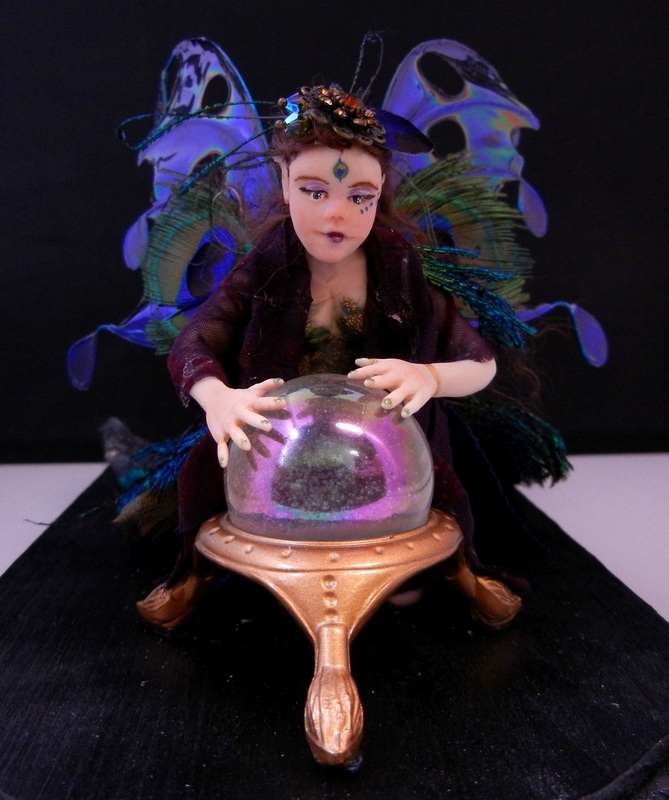 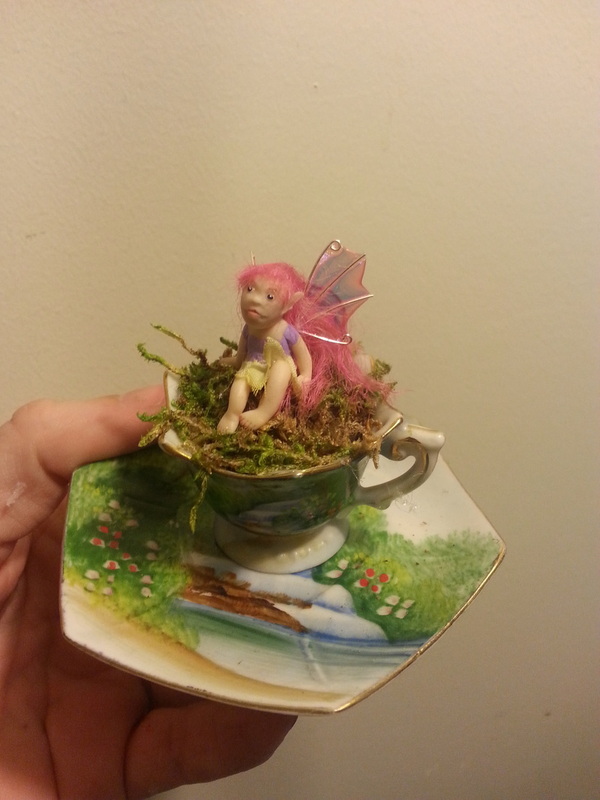 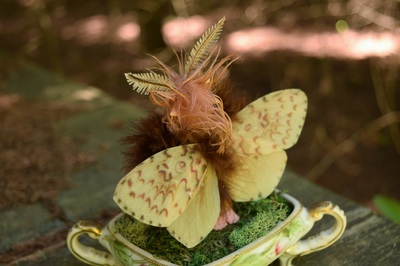 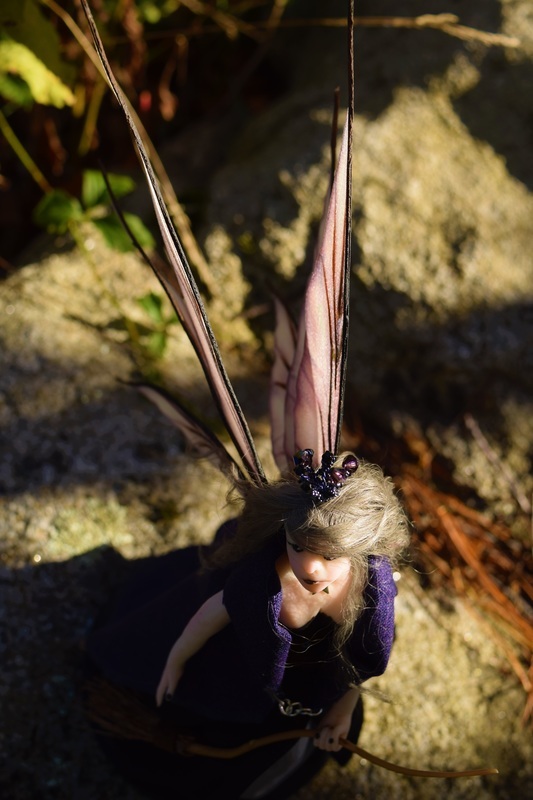 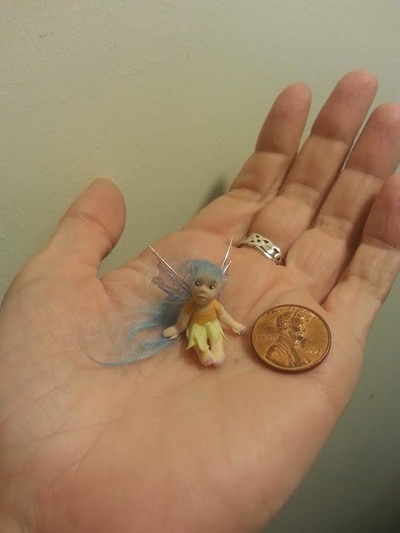 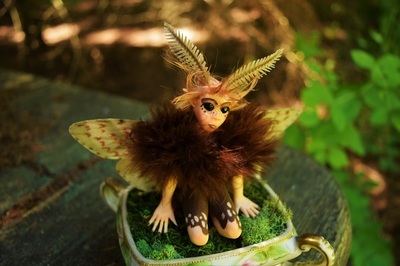 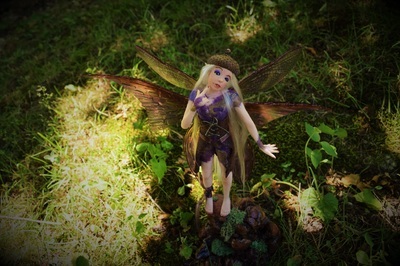 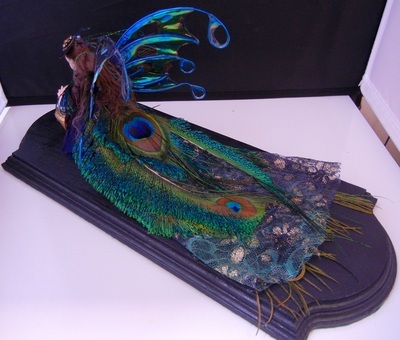 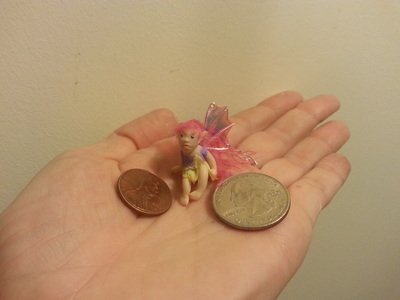 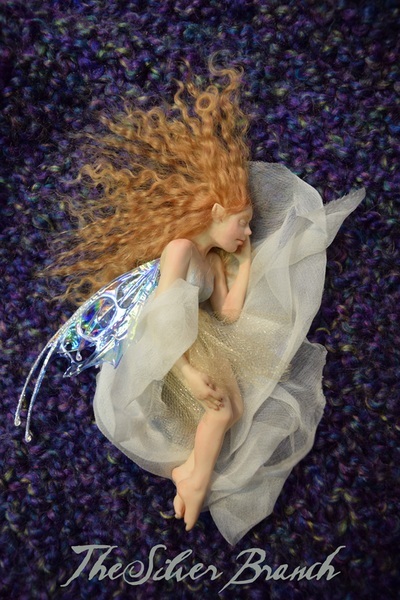 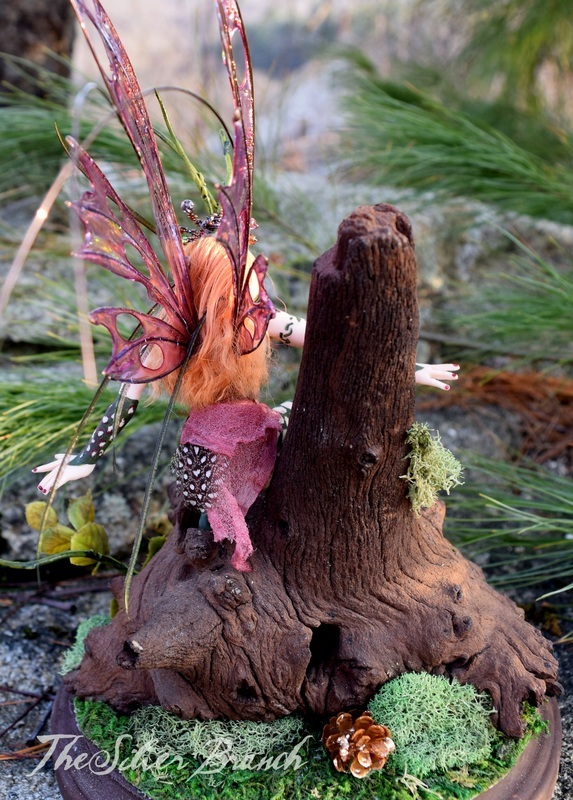 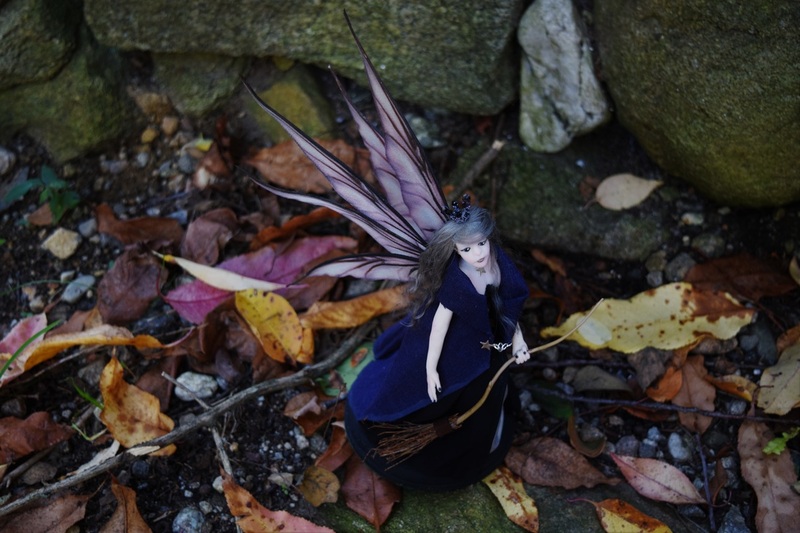 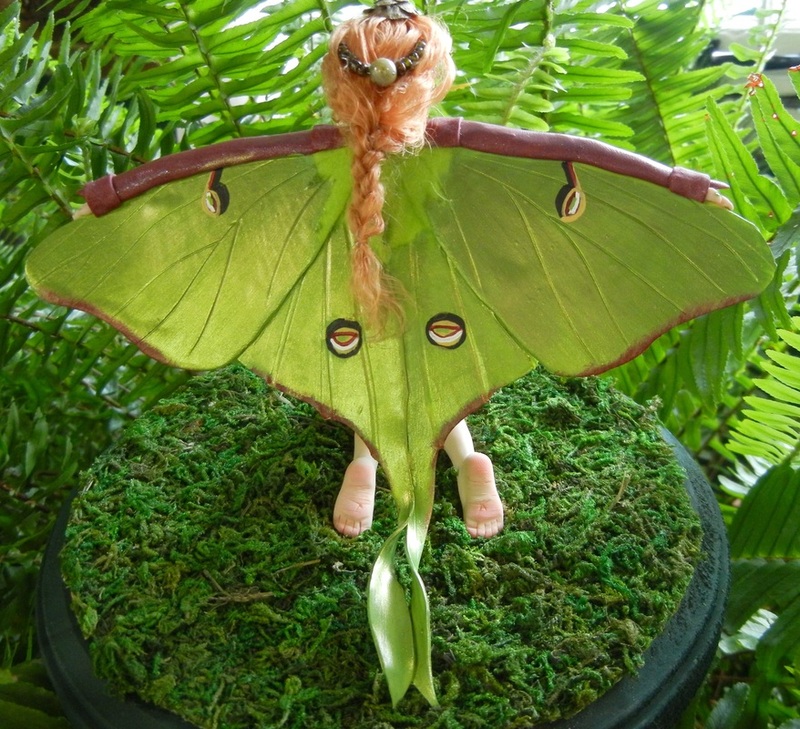 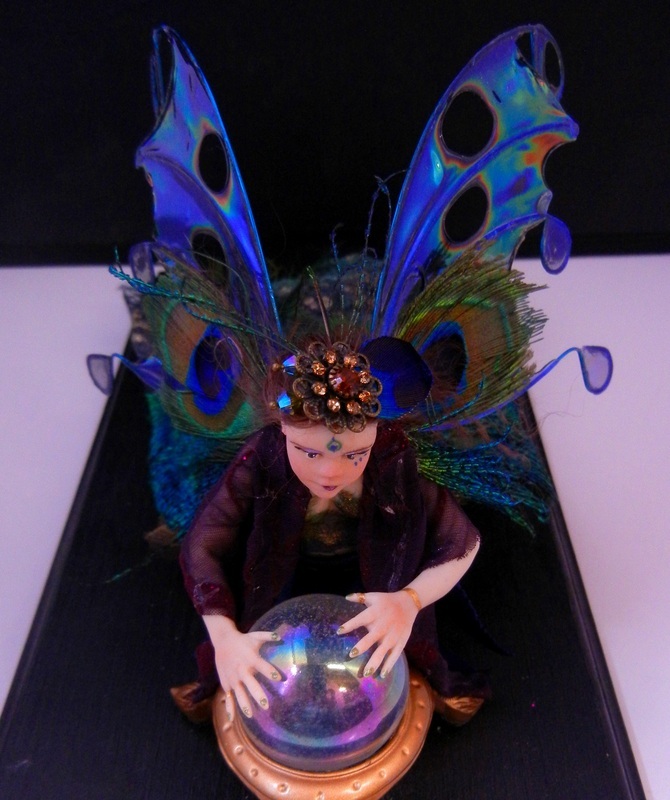 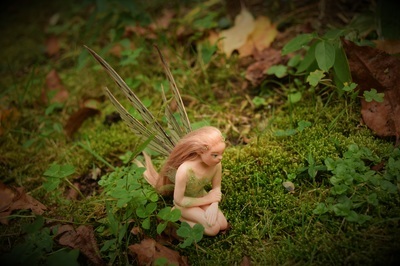 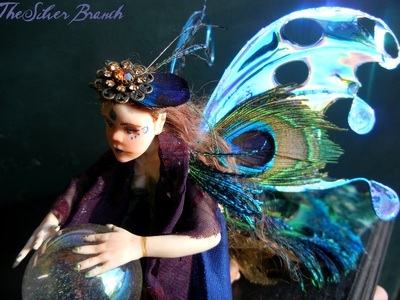 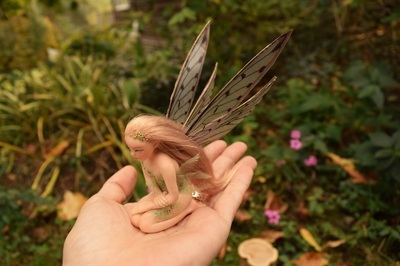 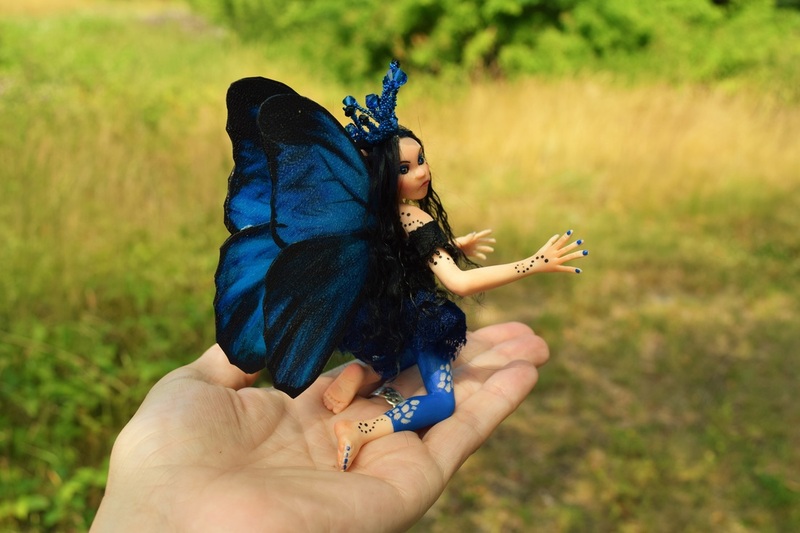 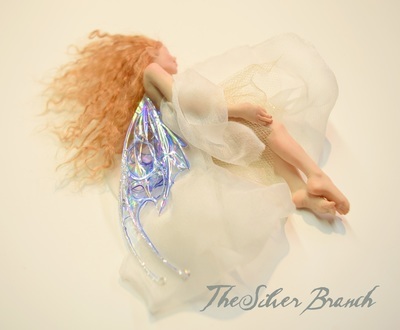 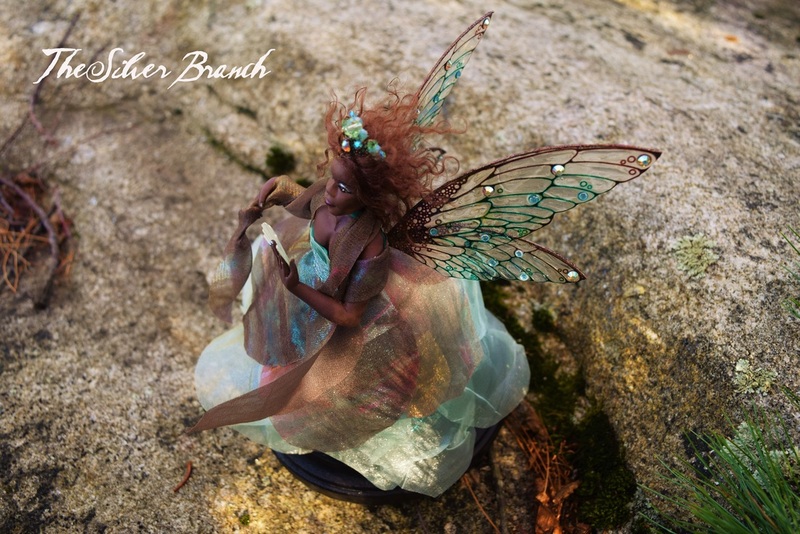 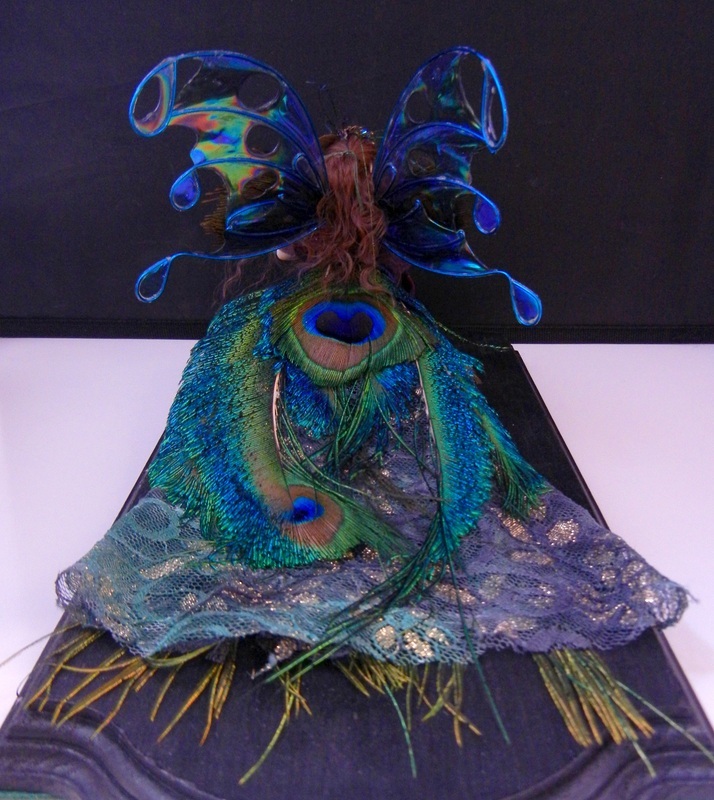 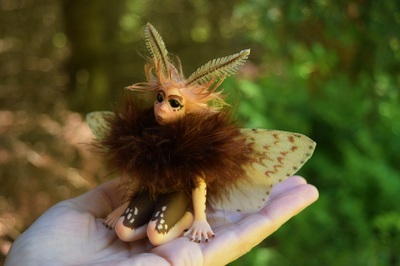 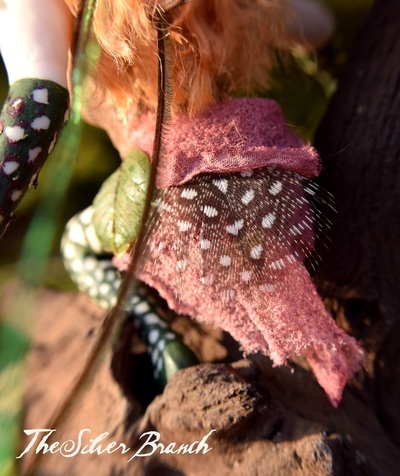 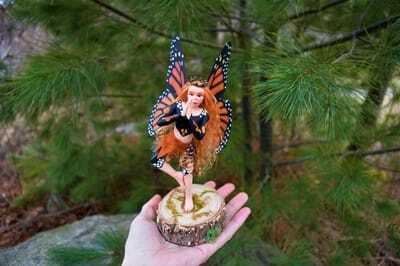 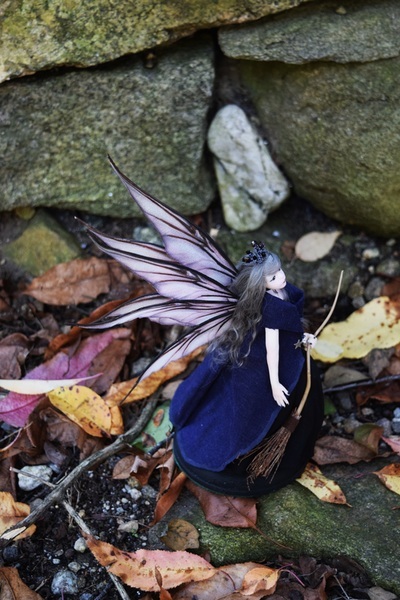 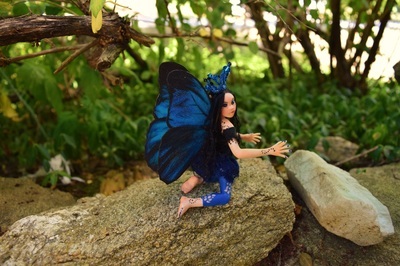 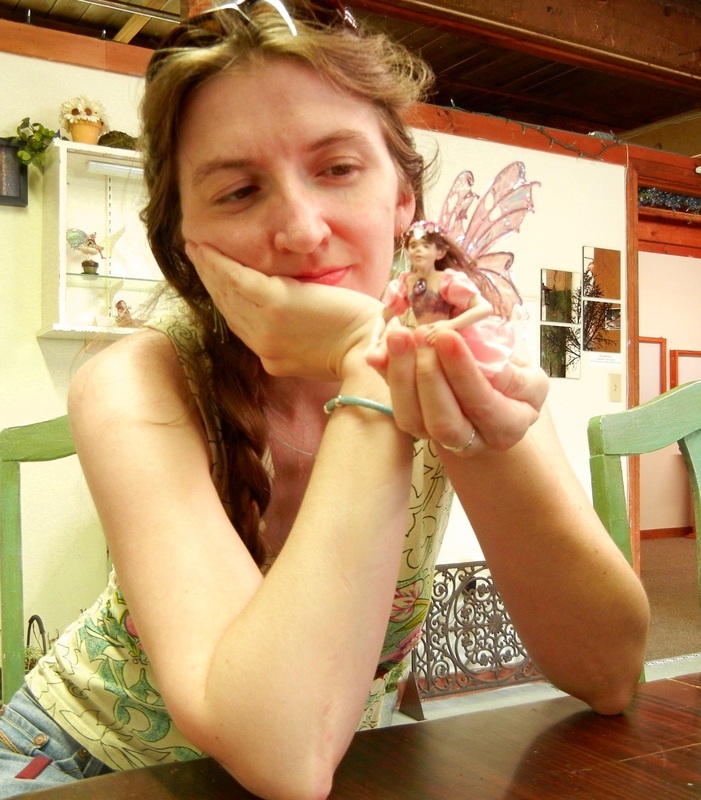 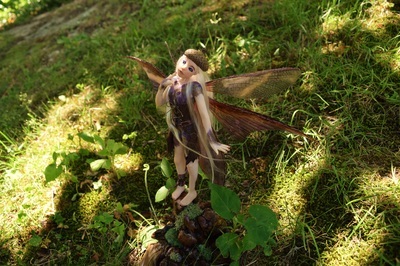 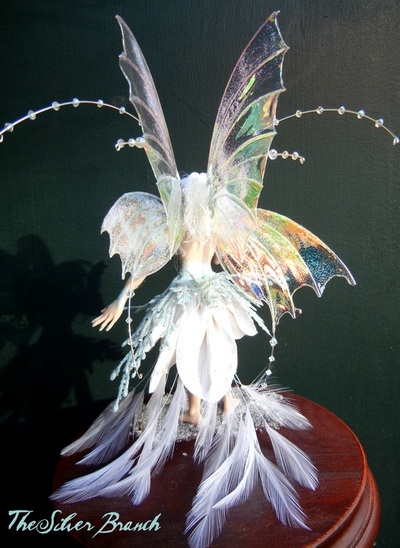 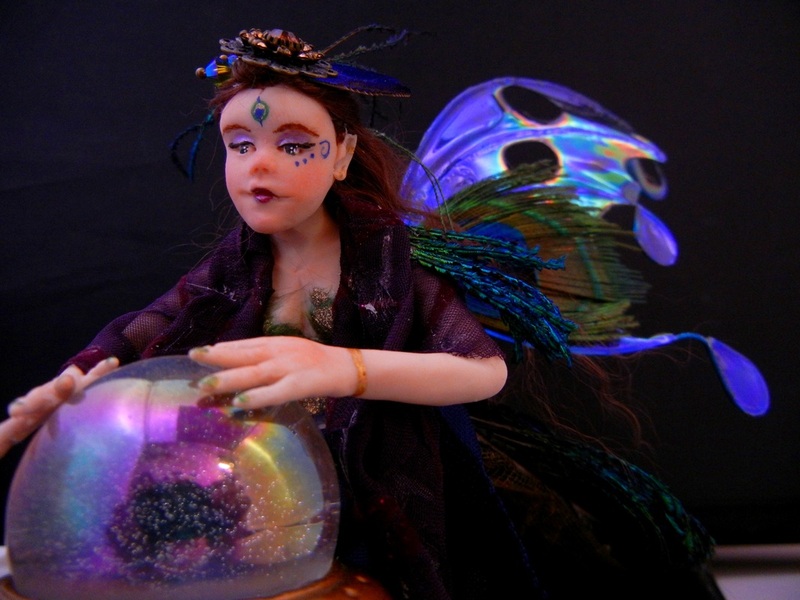 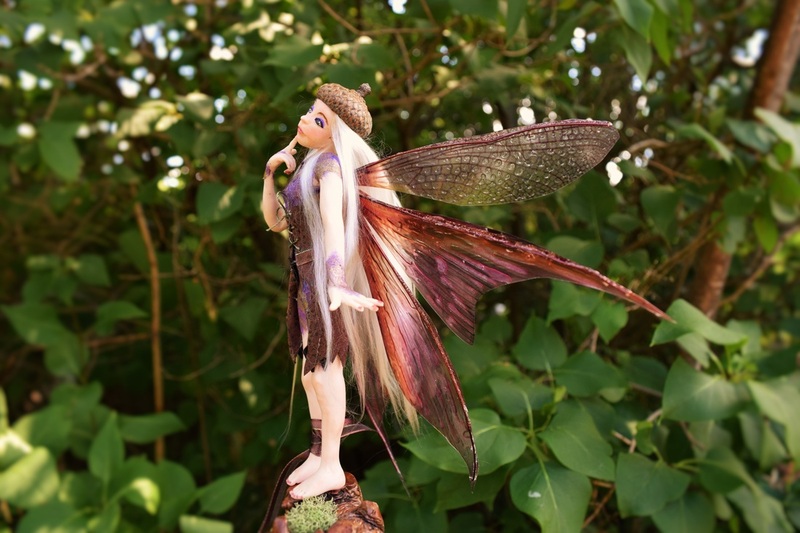 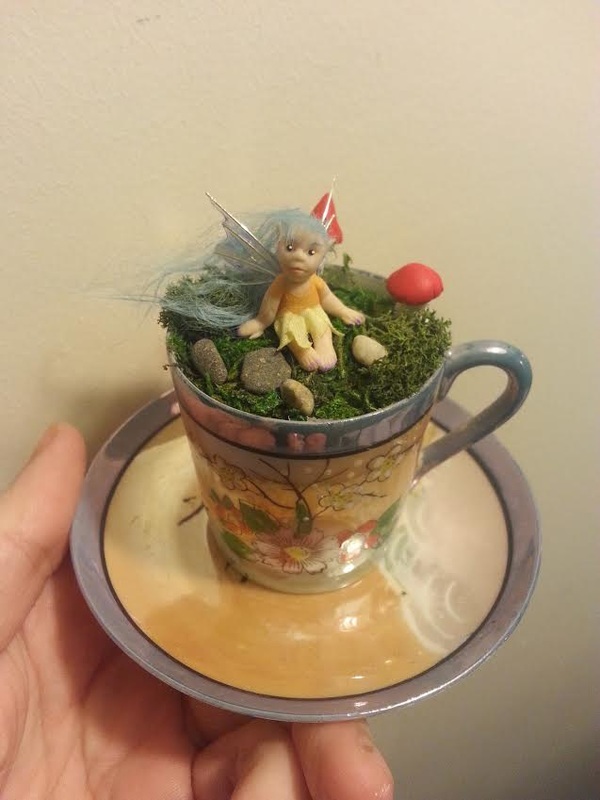 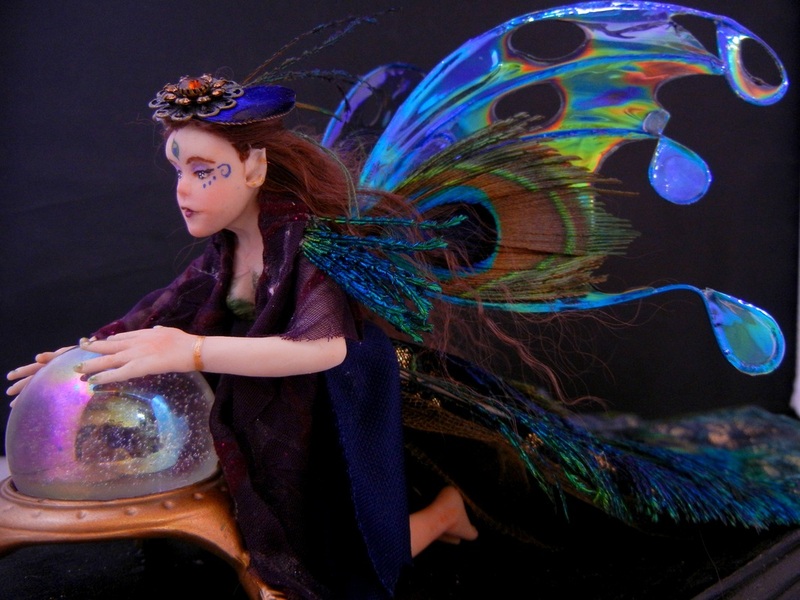 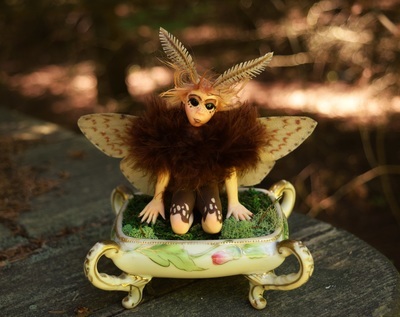 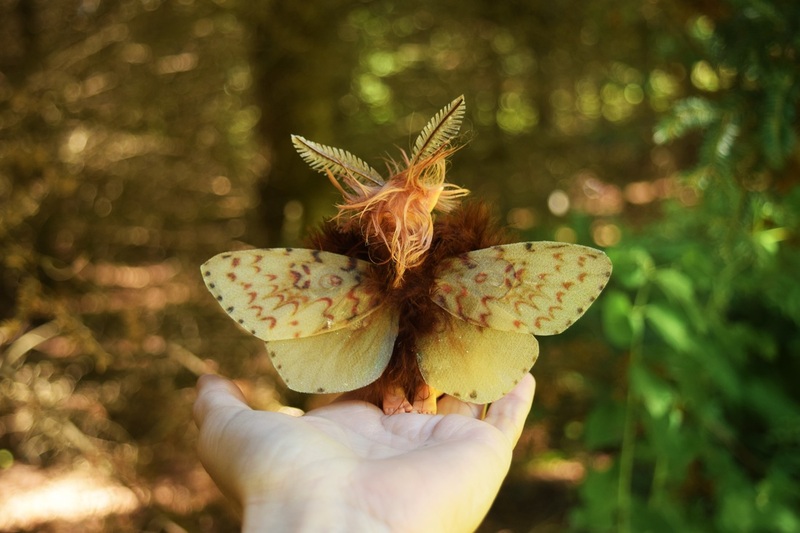 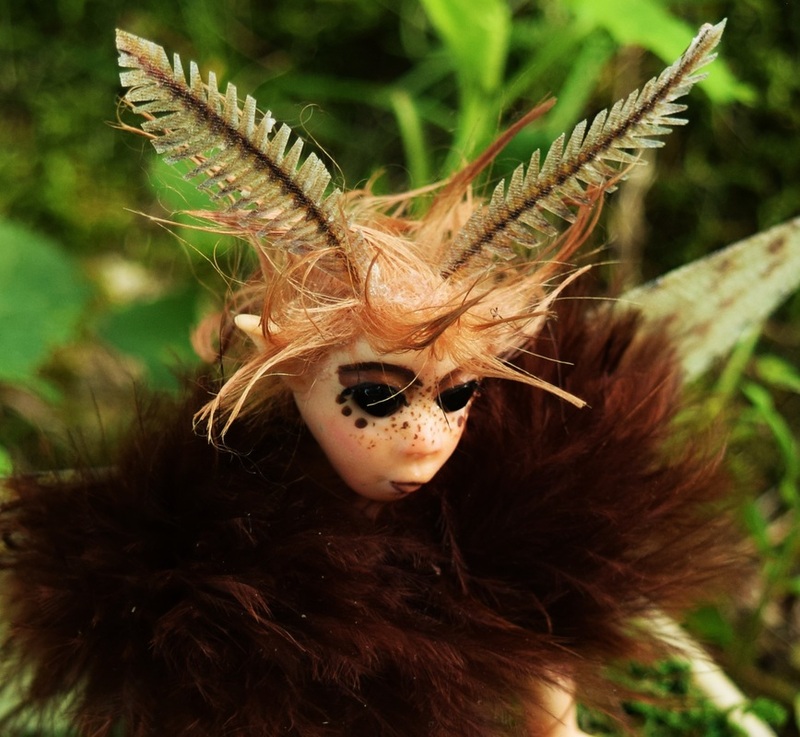 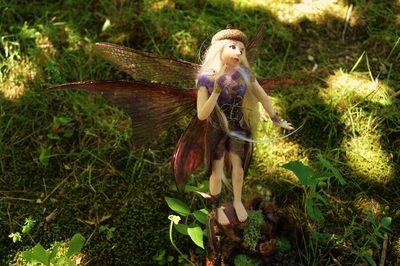 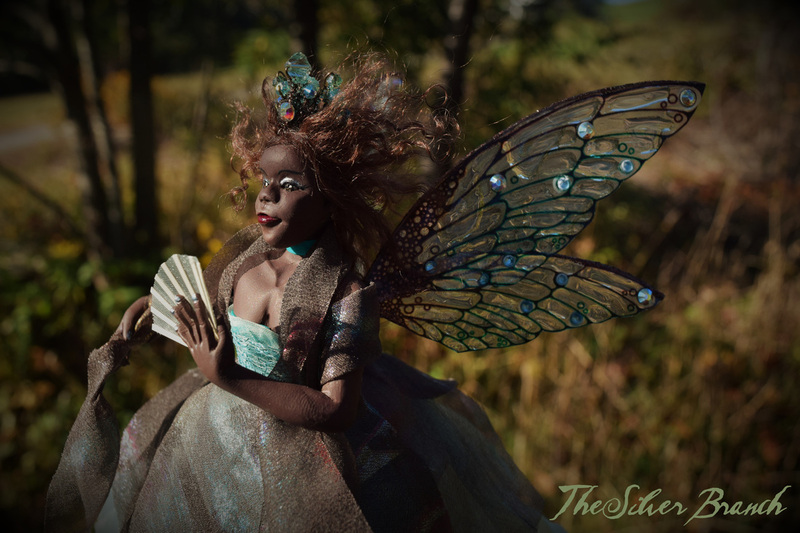 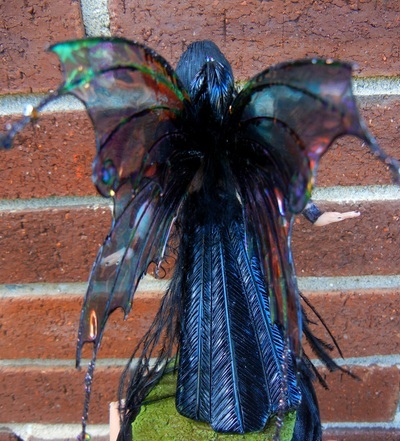 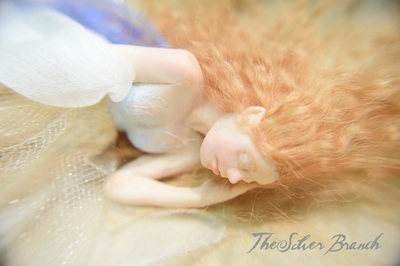 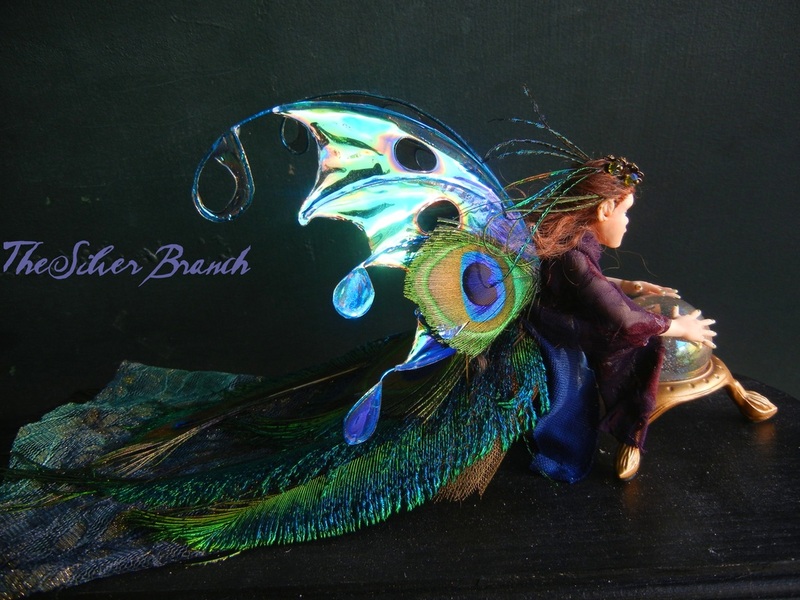 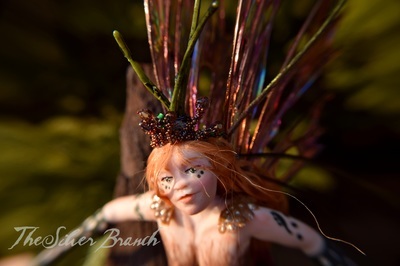 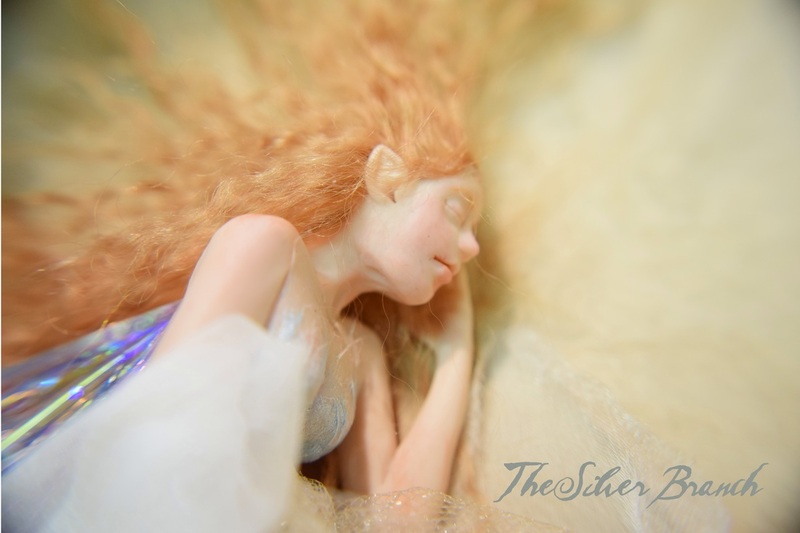 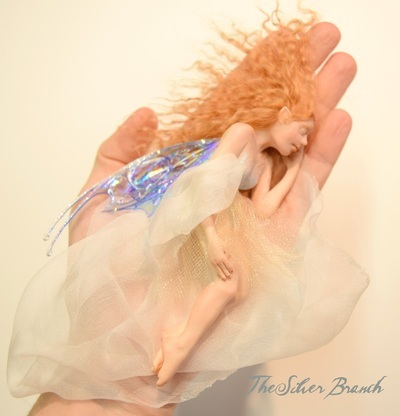 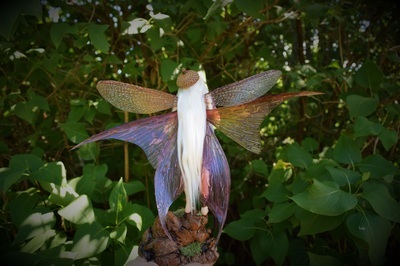 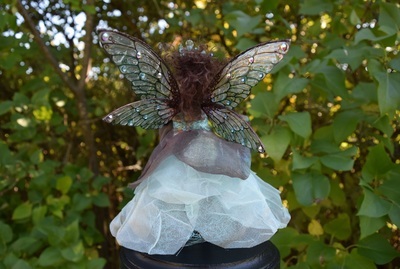 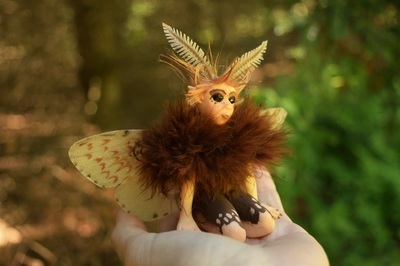 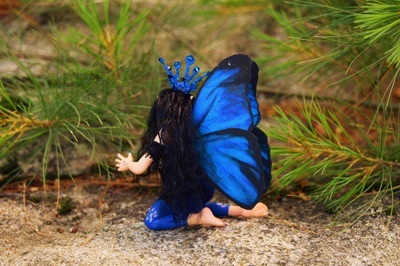 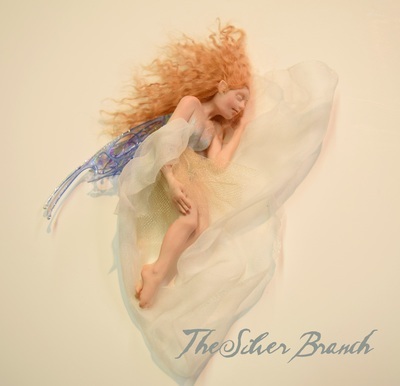 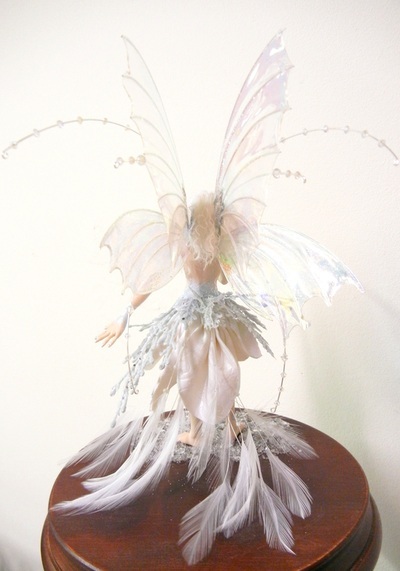 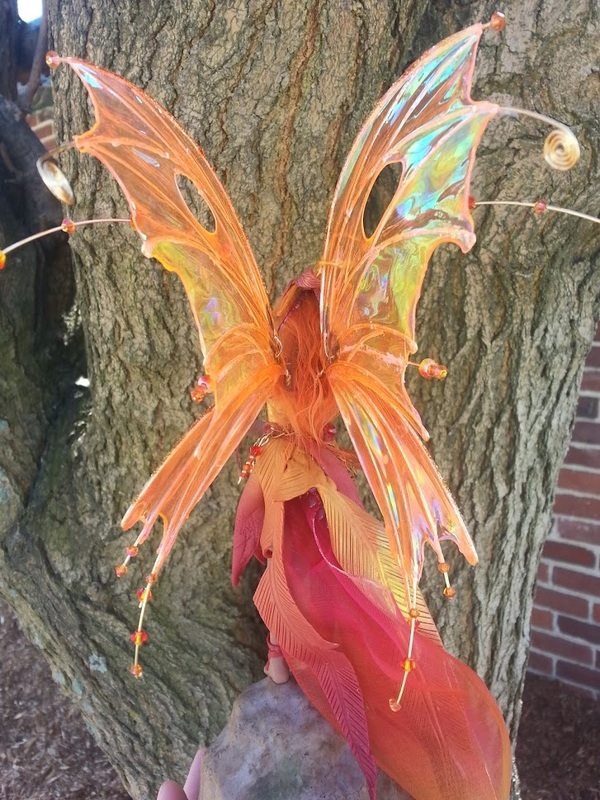 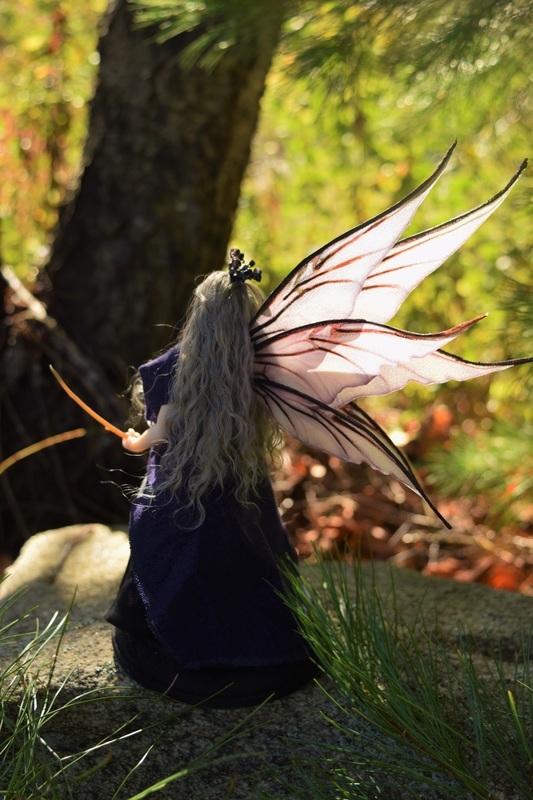 If you are interested in purchasing a faery and wish to know if it is available, please contact us. 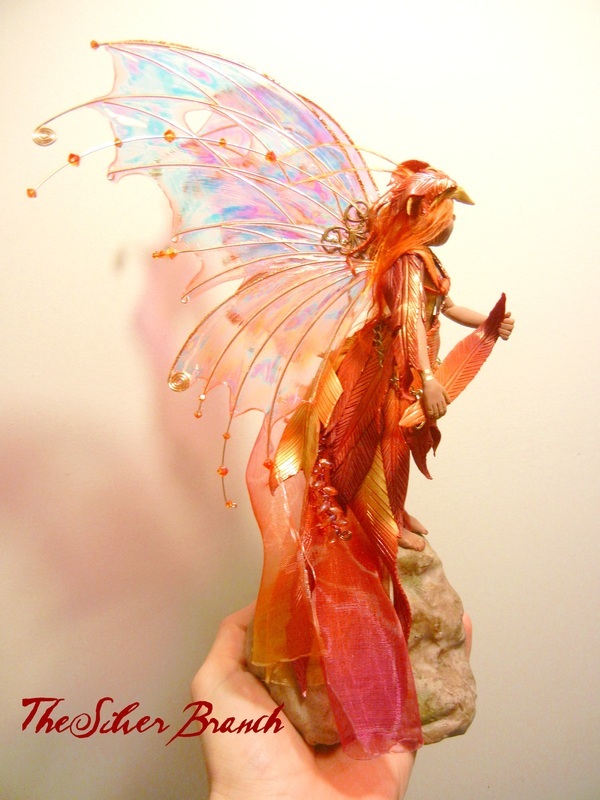 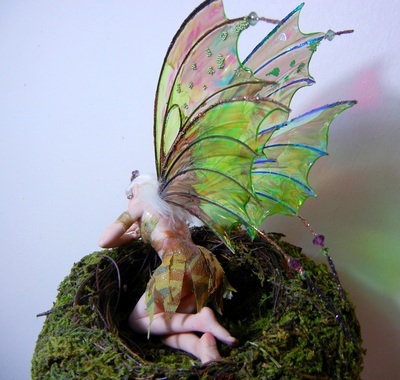 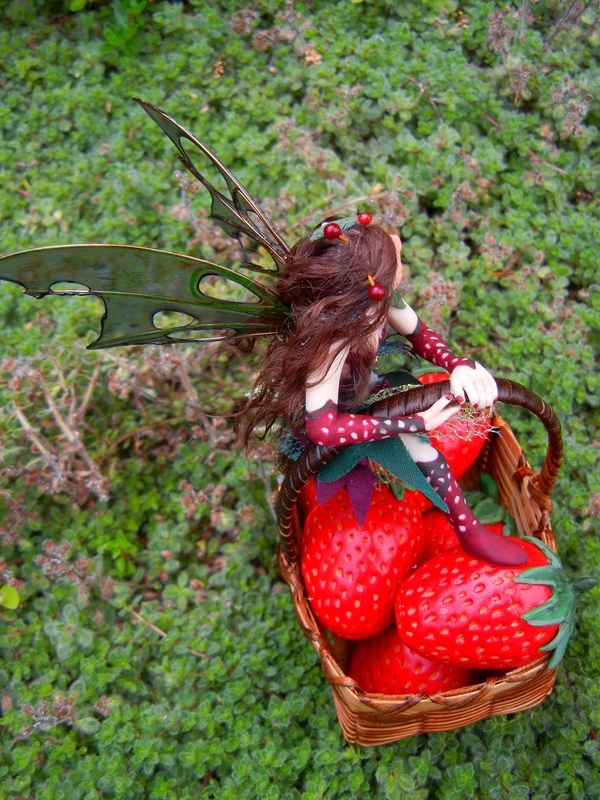 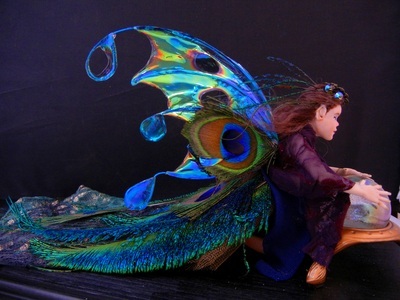 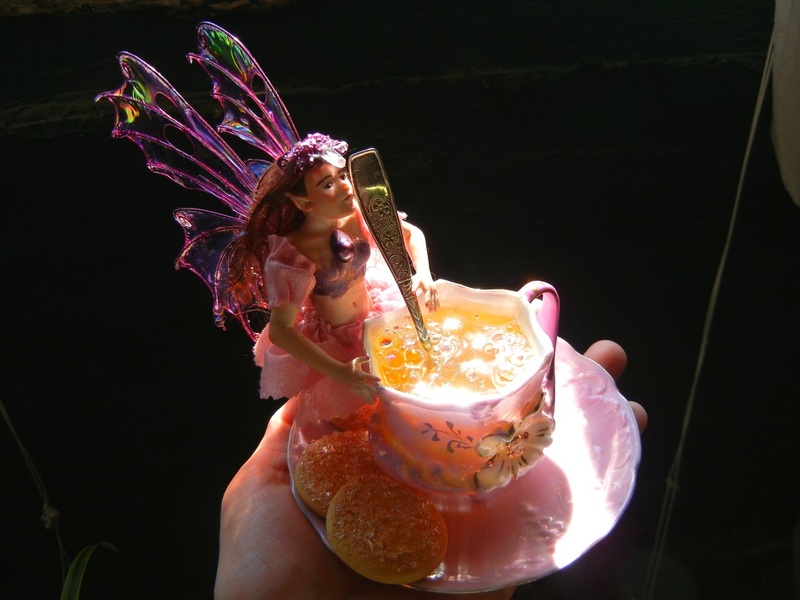 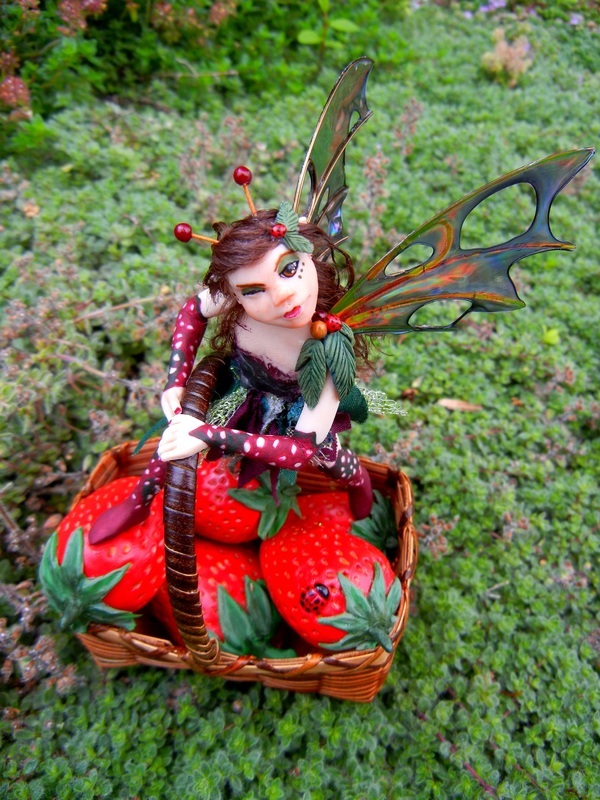 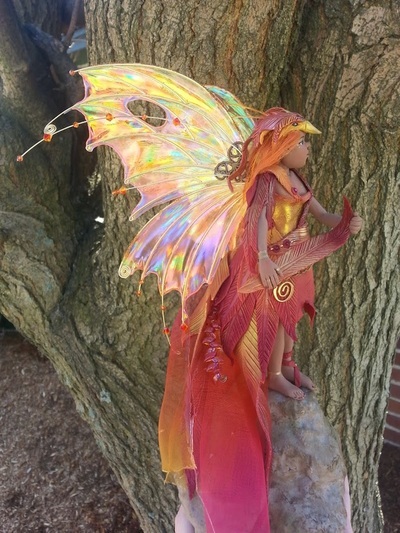 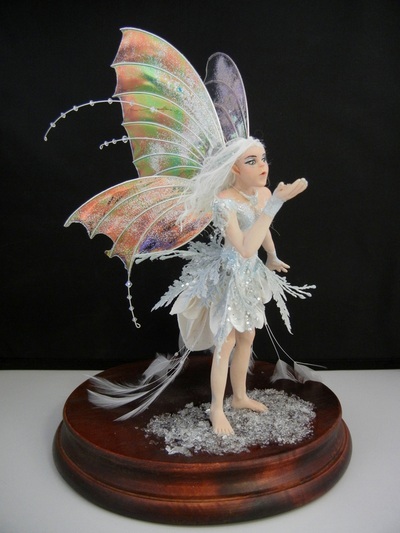 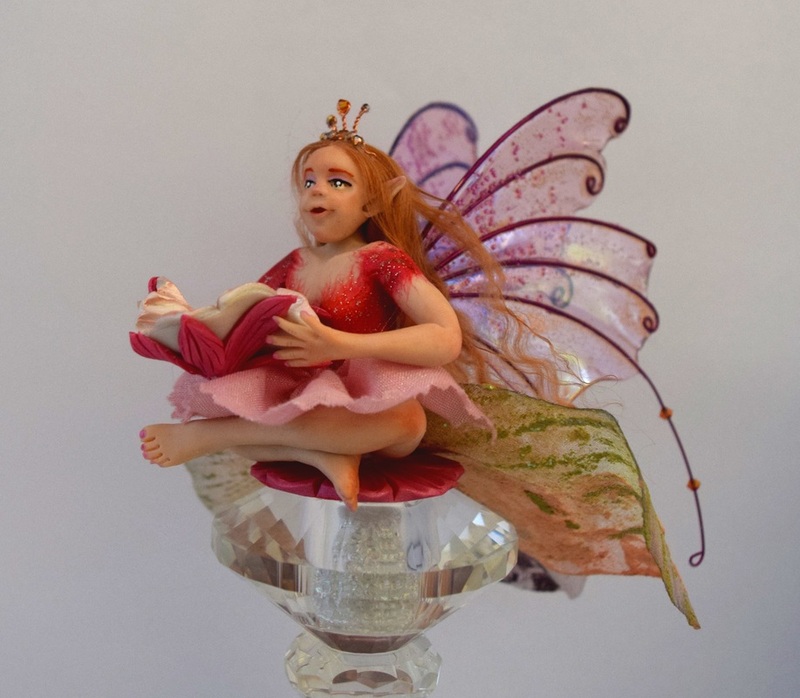 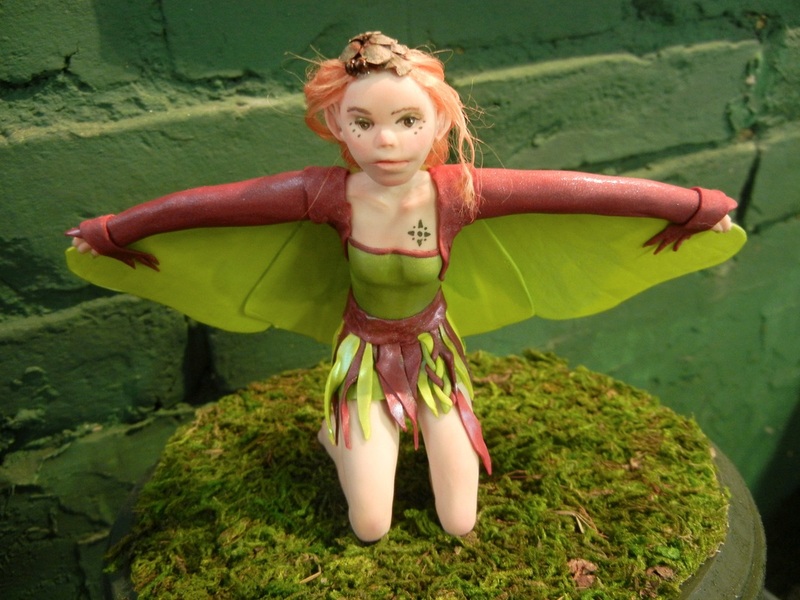 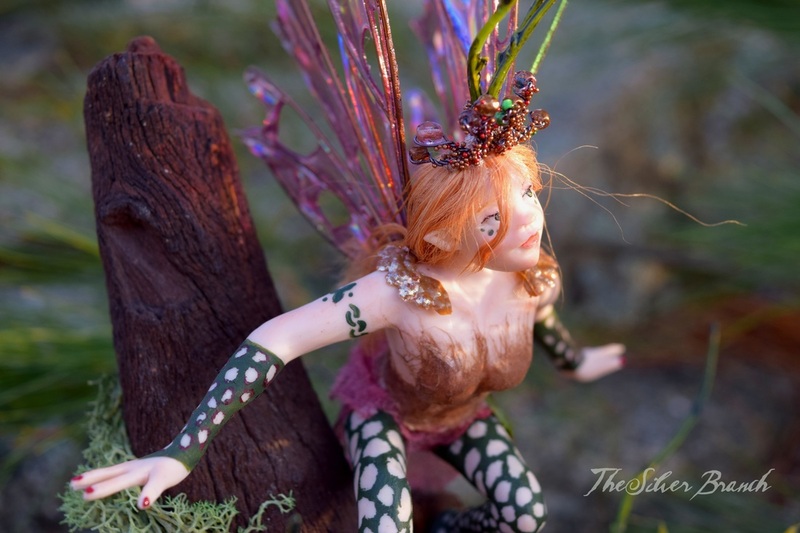 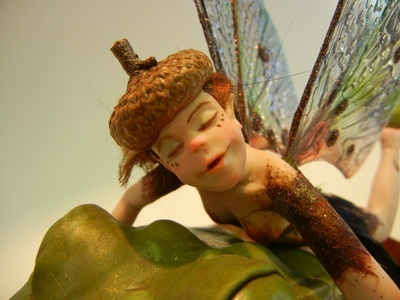 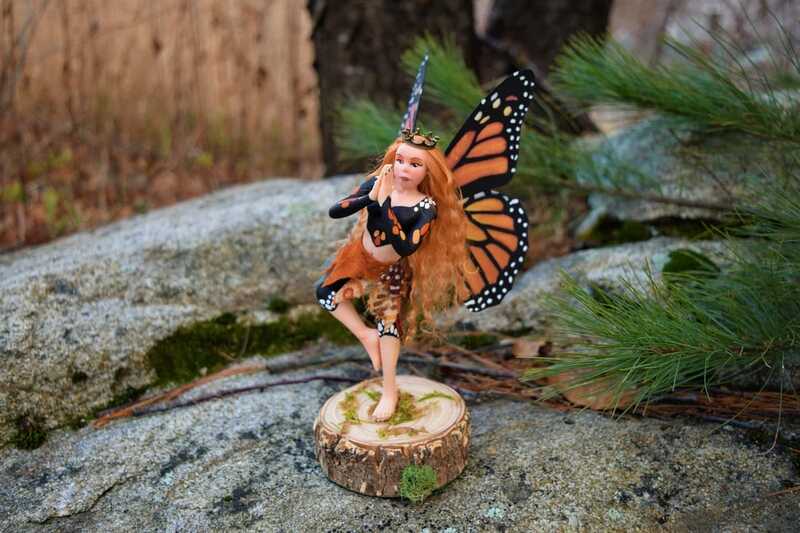 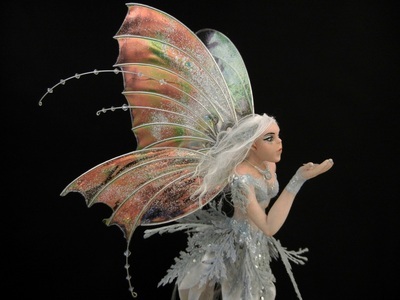 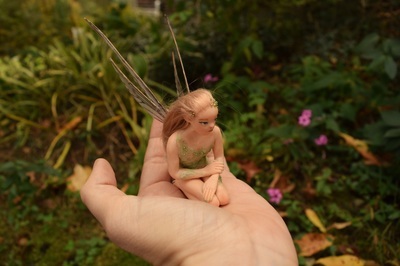 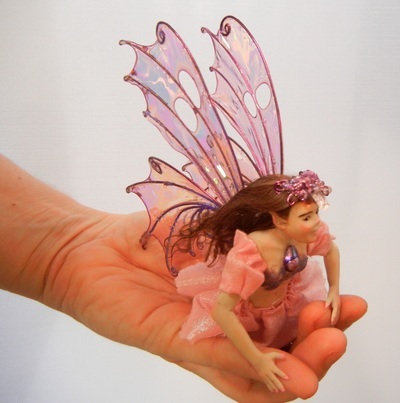 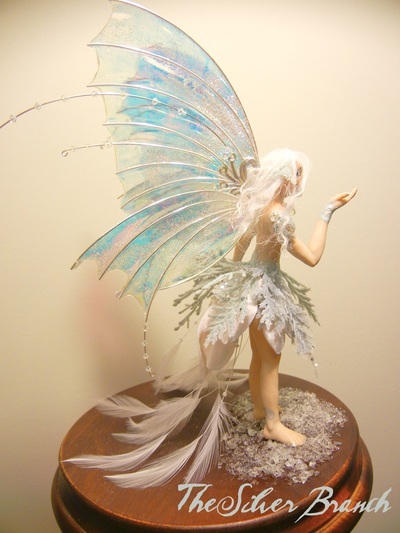 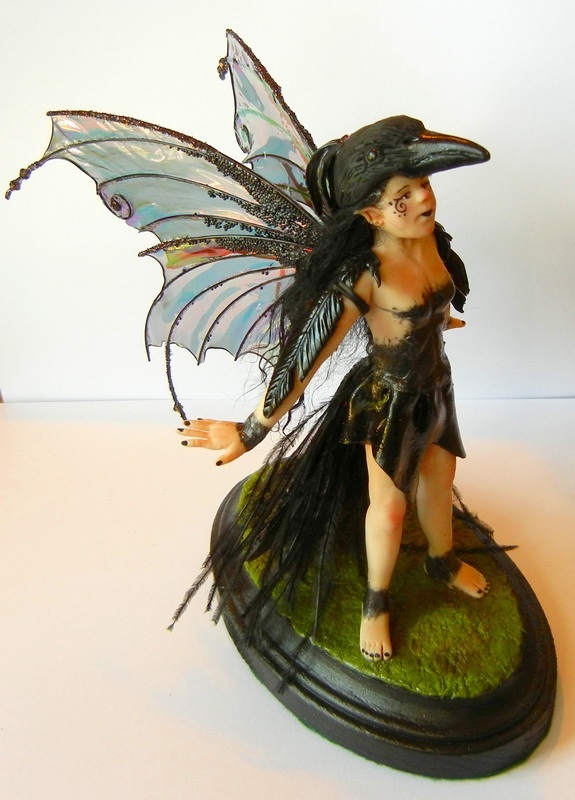 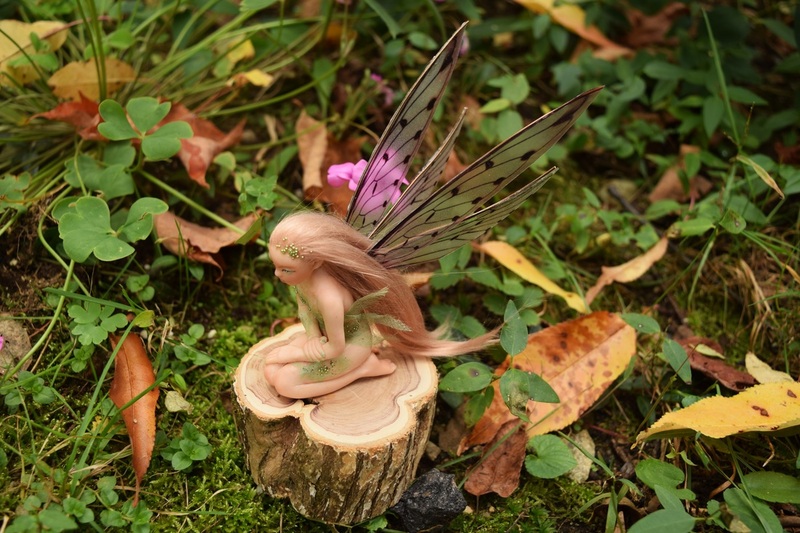 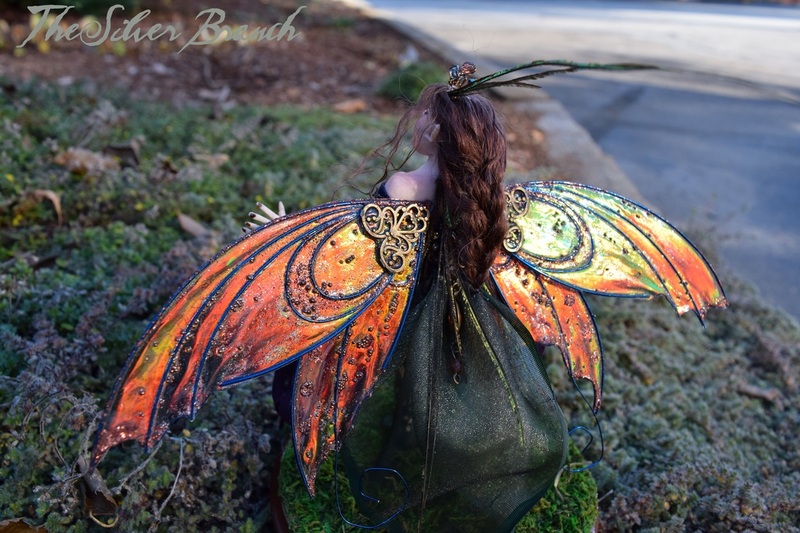 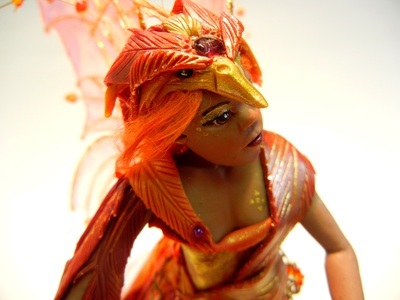 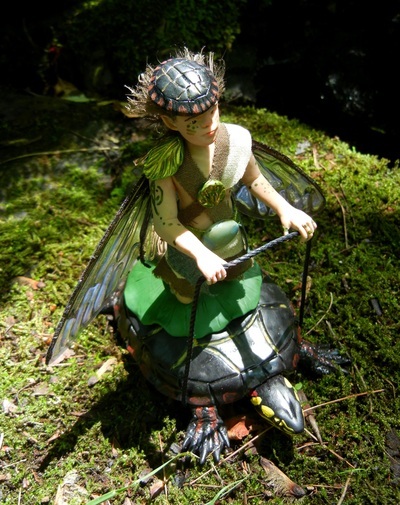 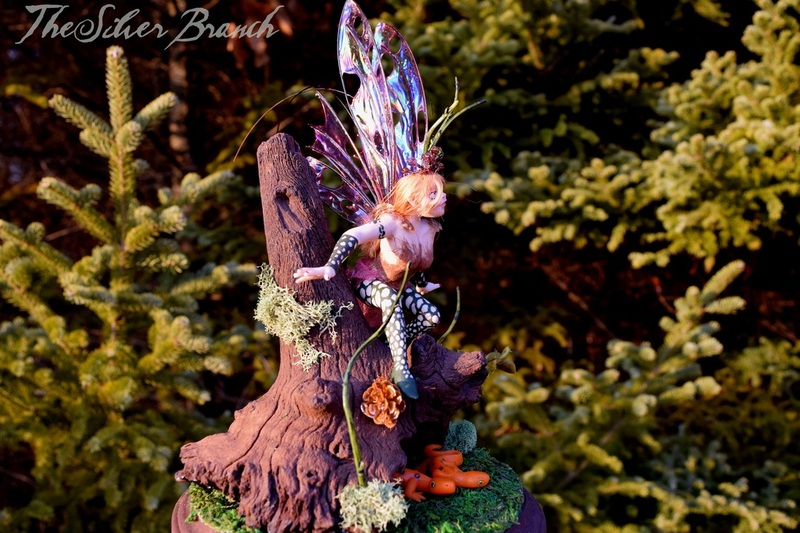 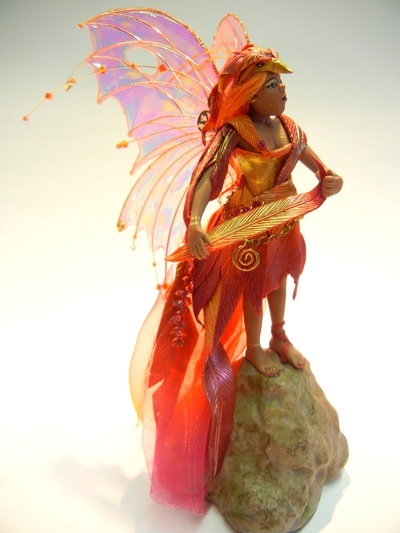 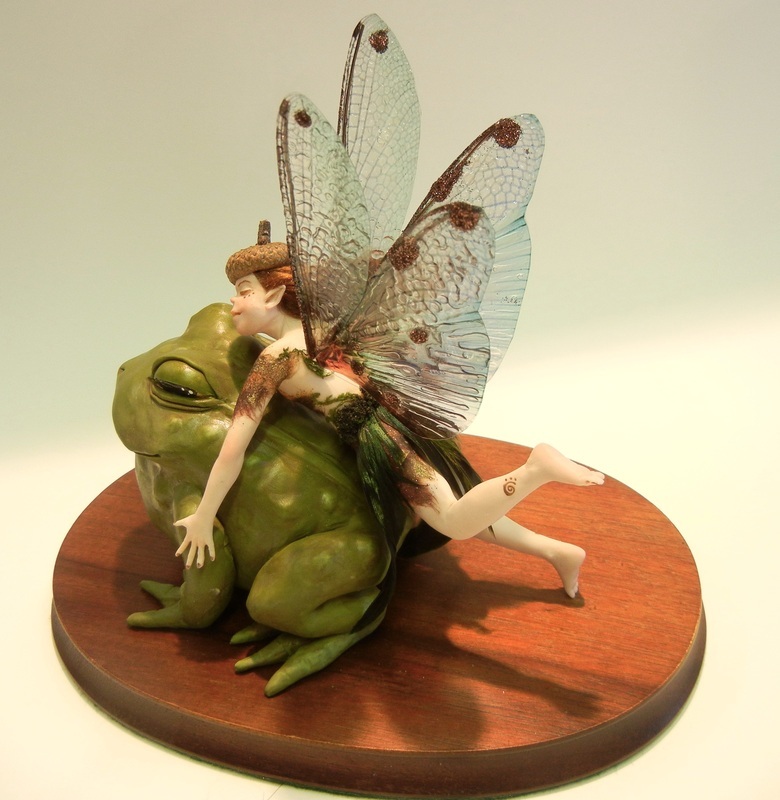 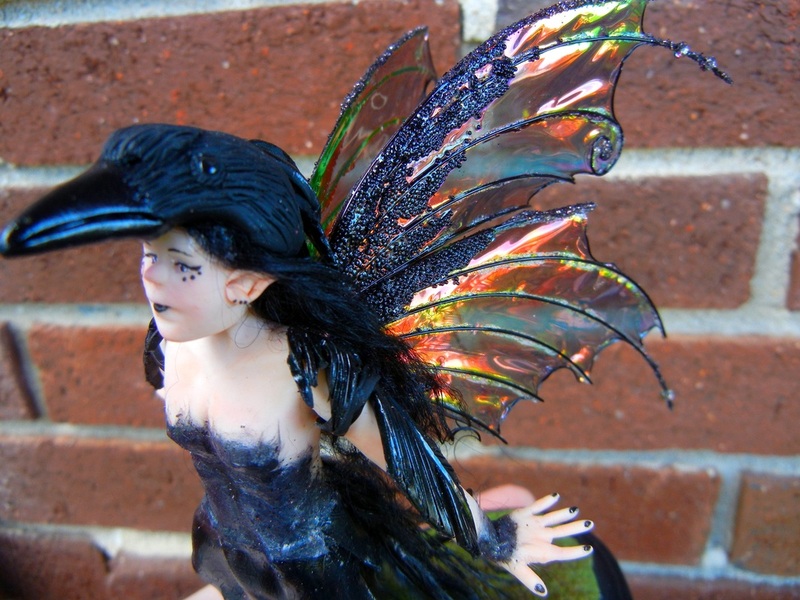 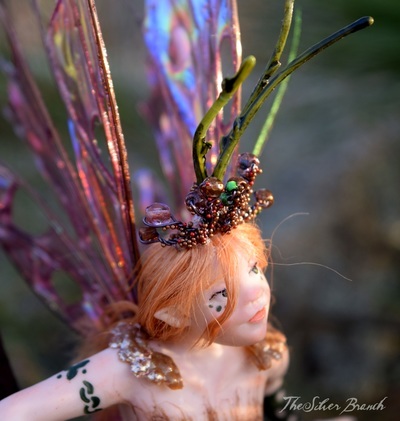 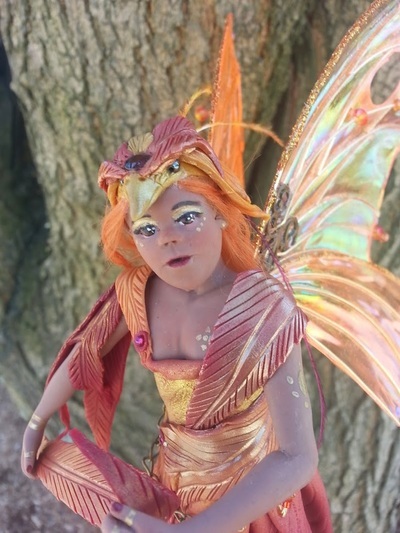 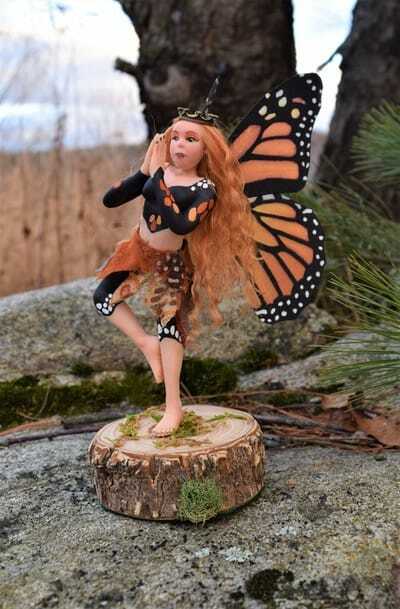 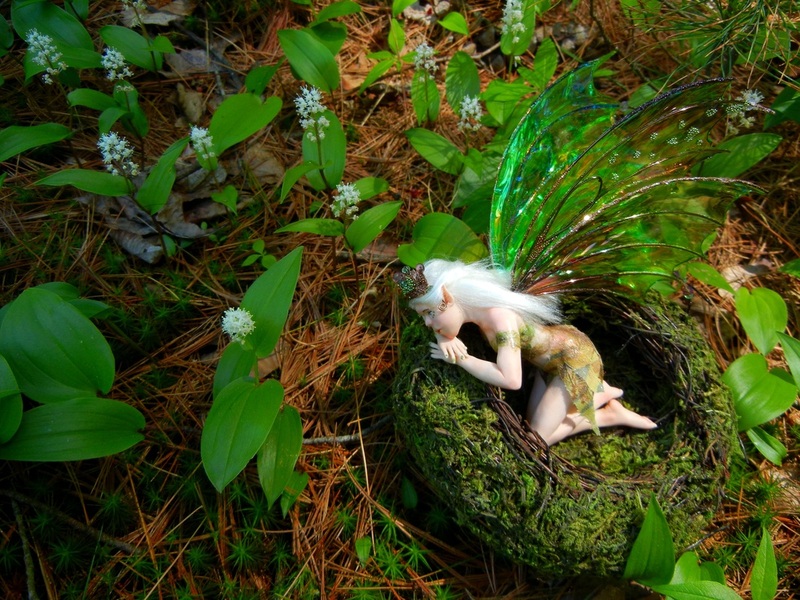 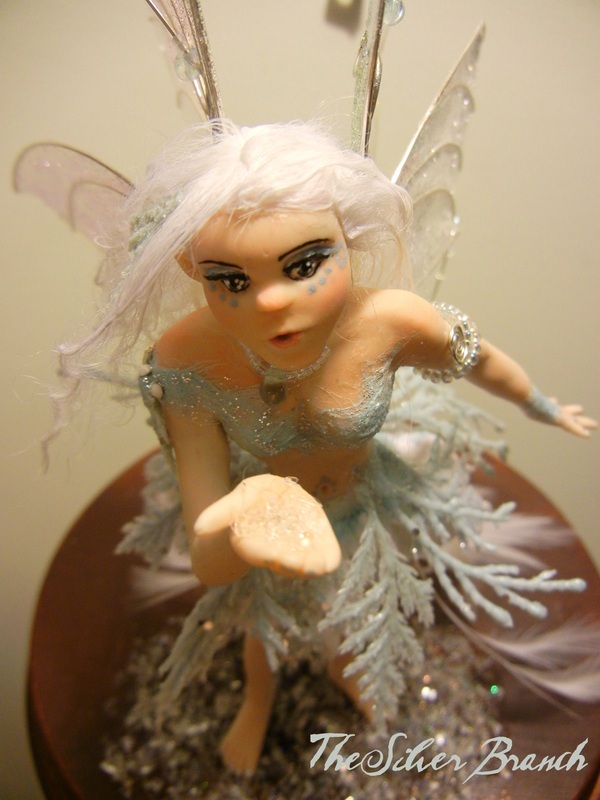 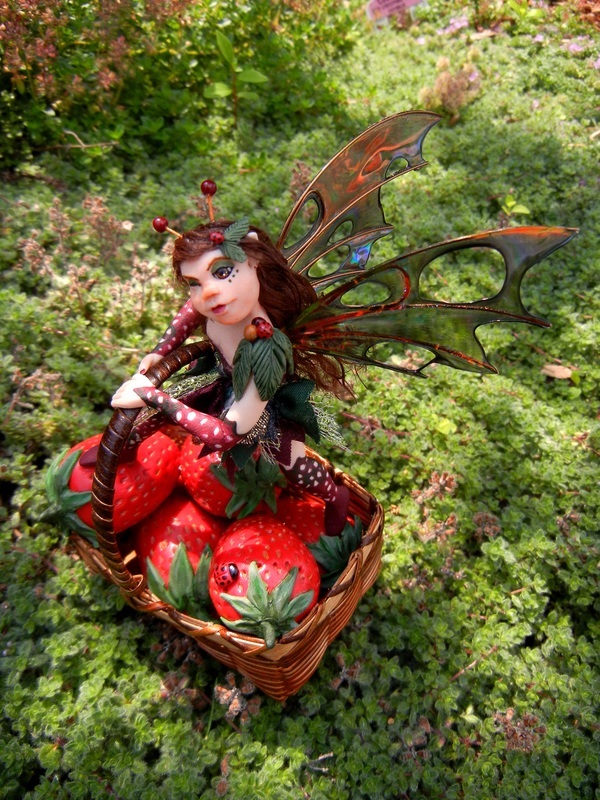 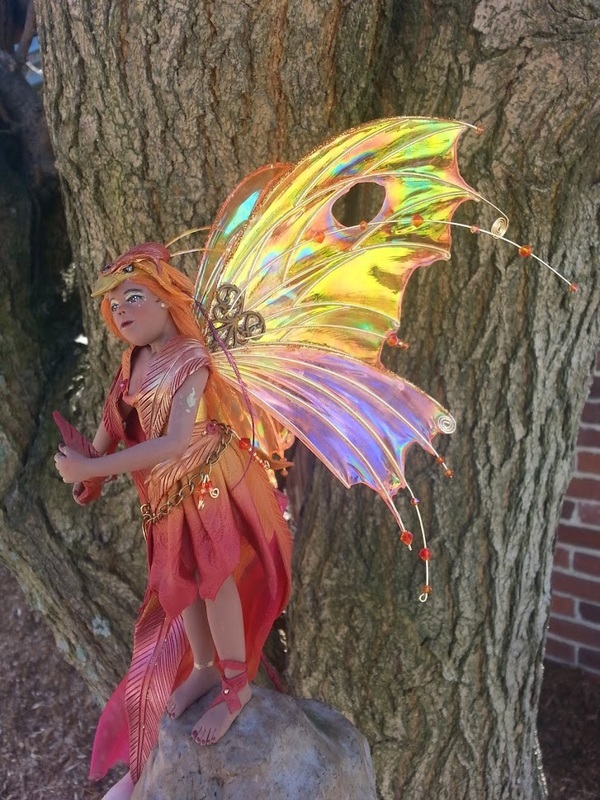 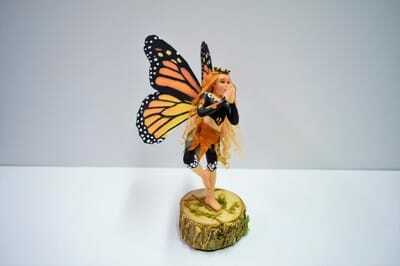 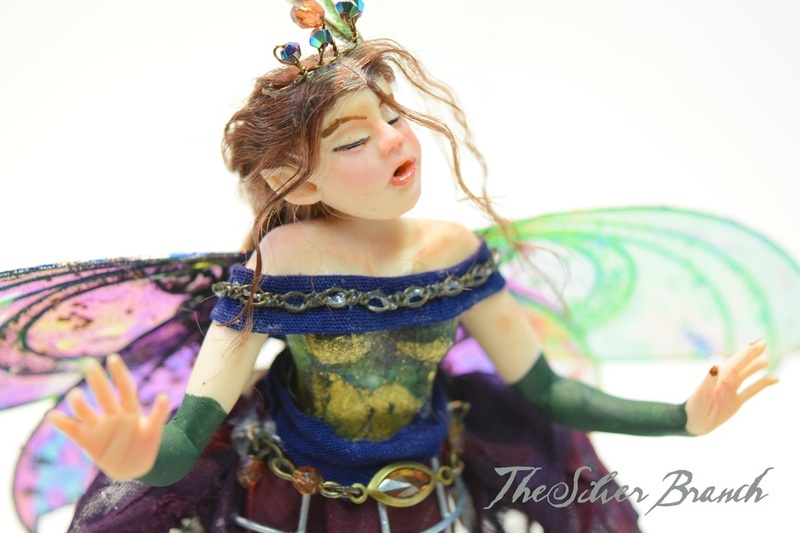 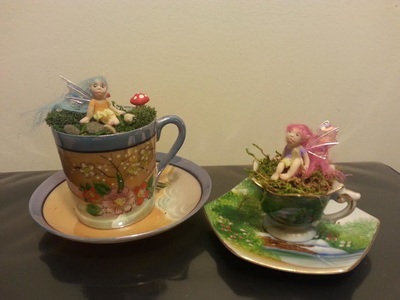 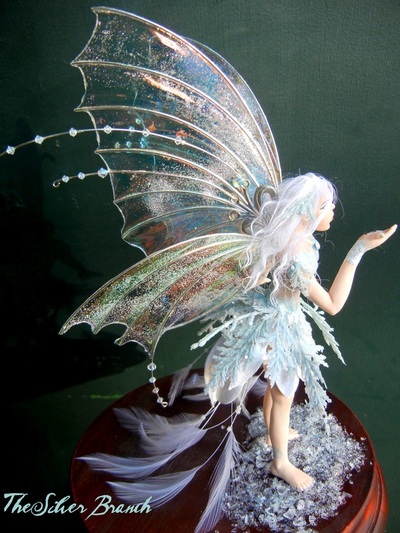 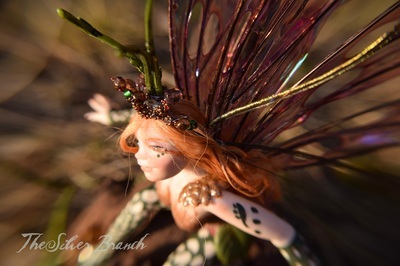 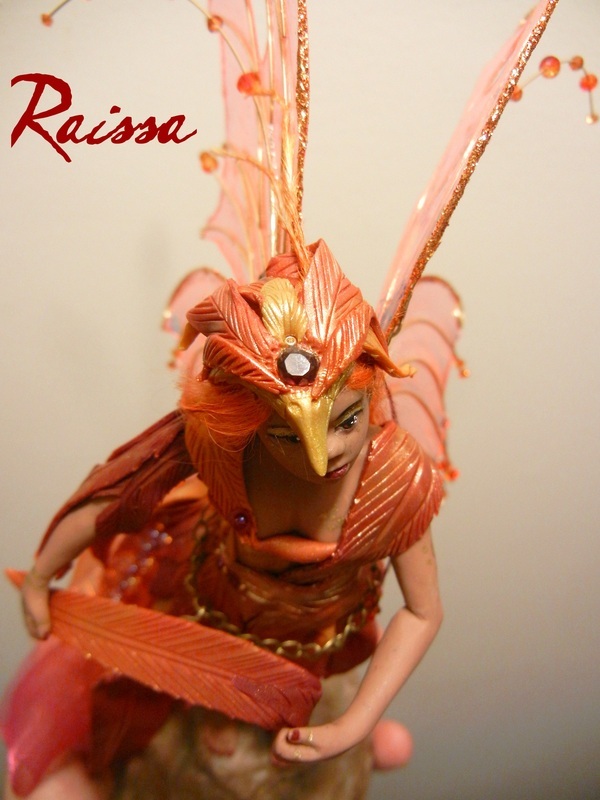 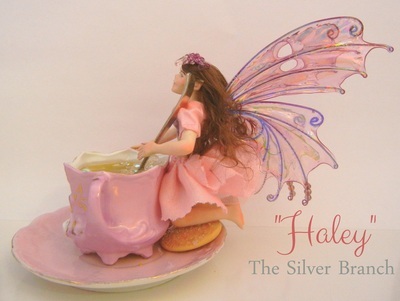 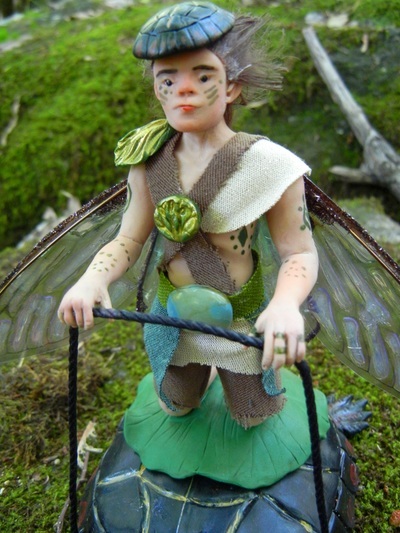 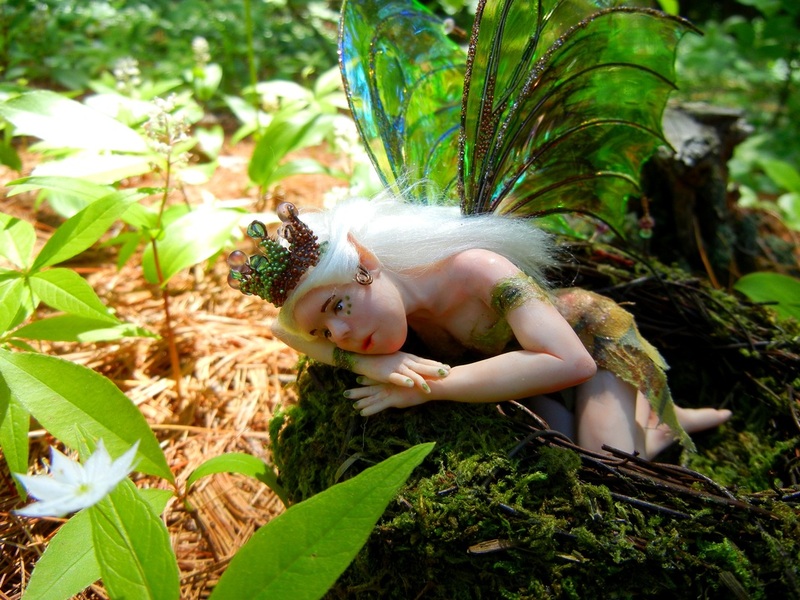 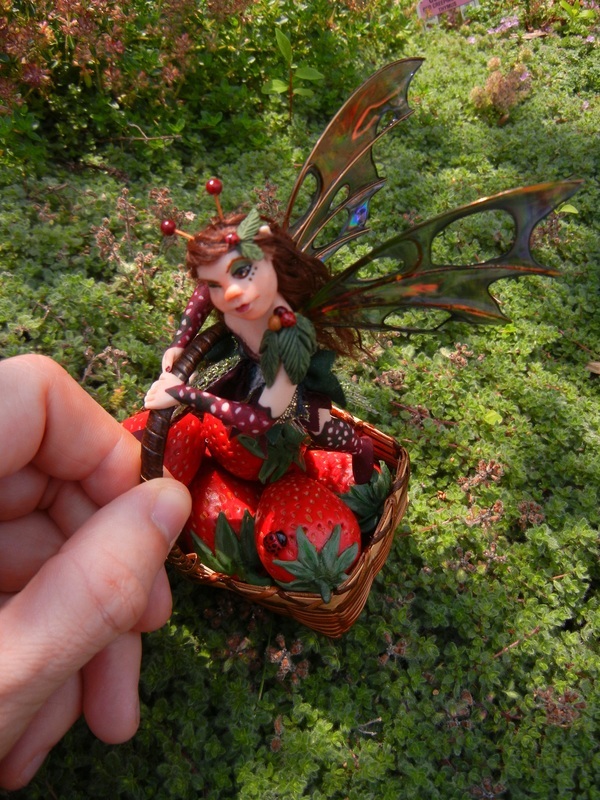 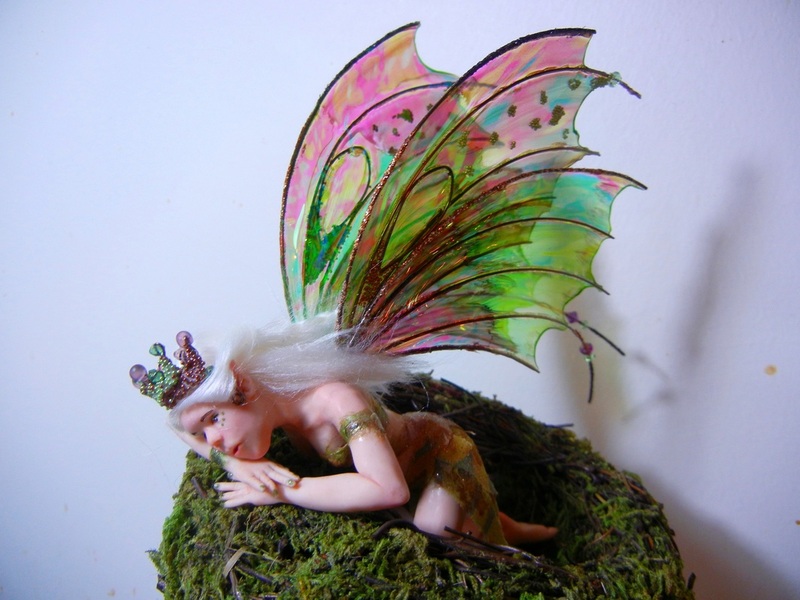 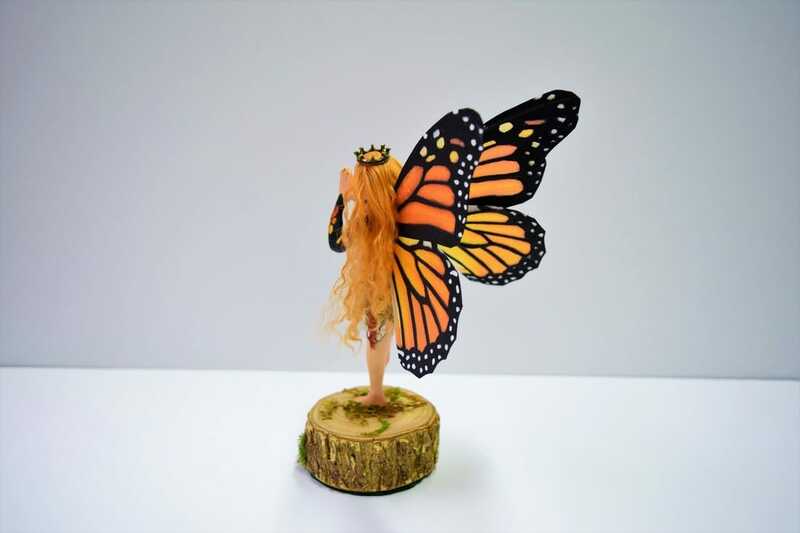 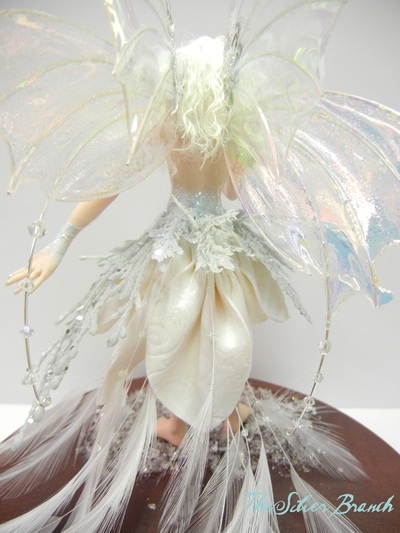 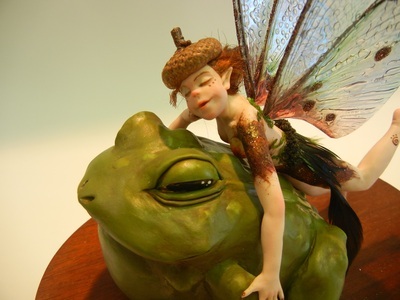 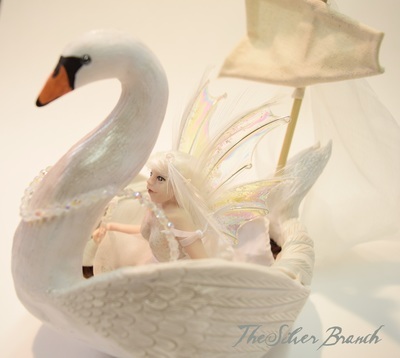 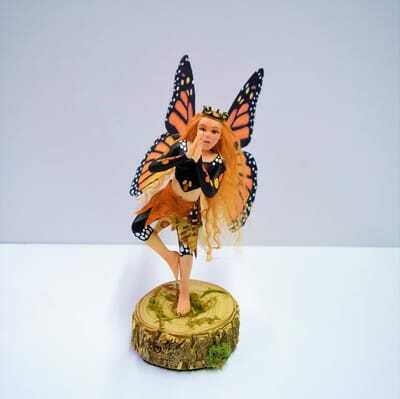 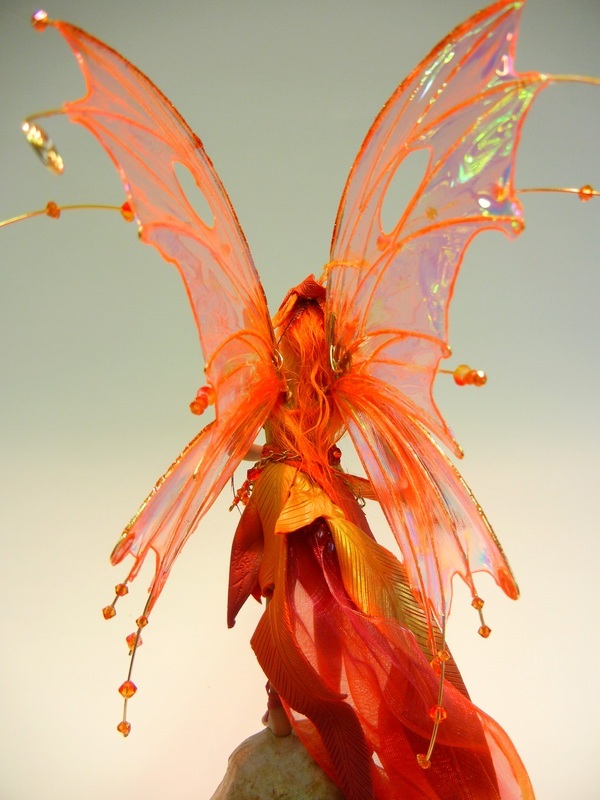 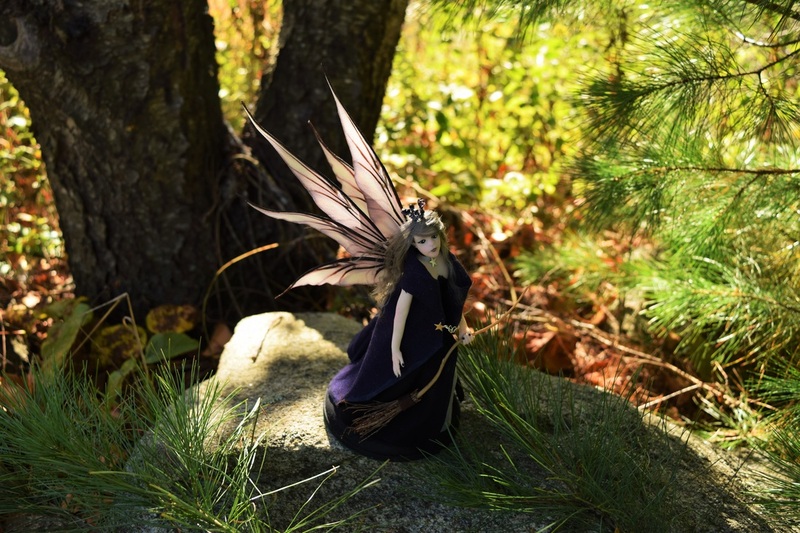 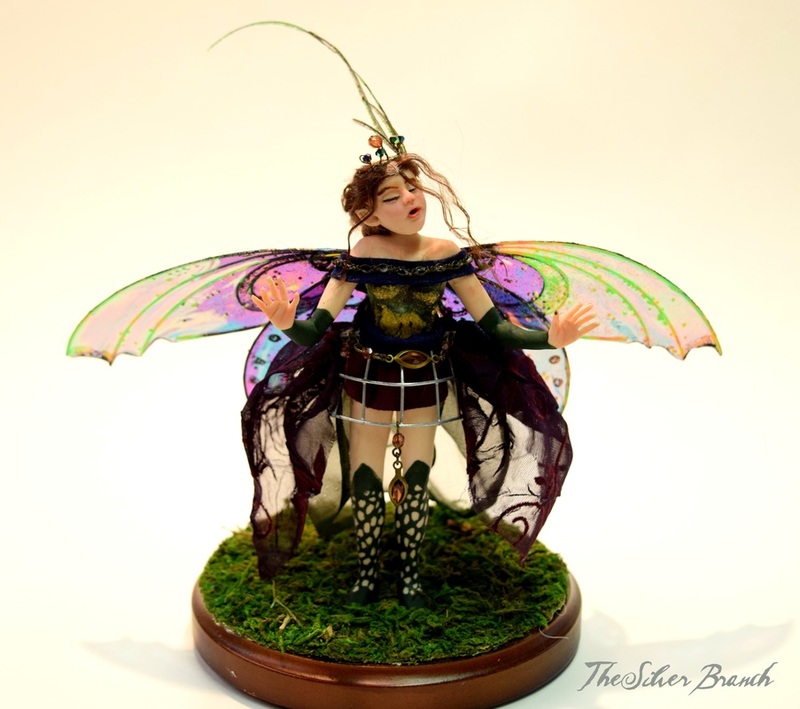 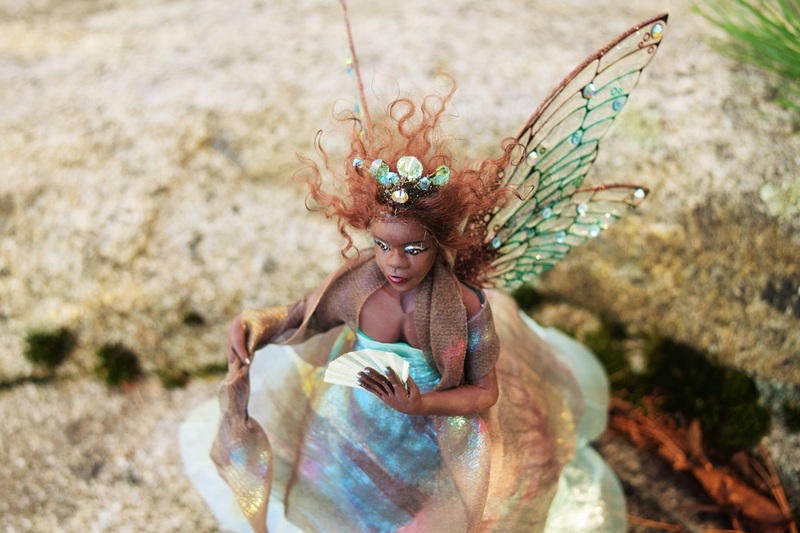 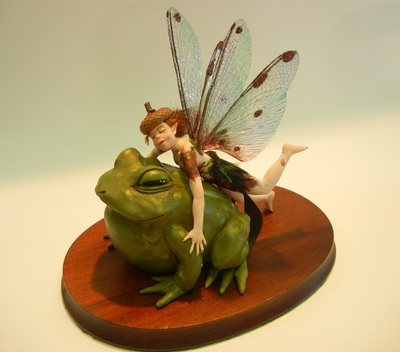 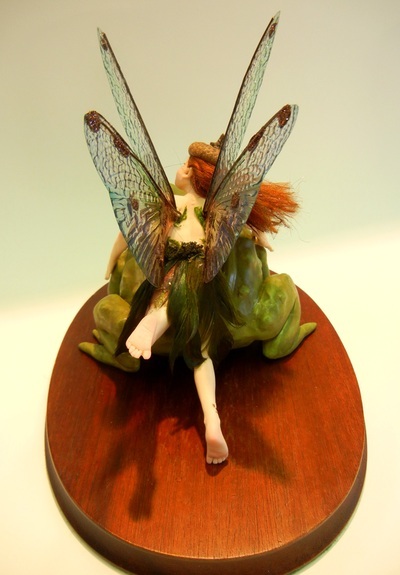 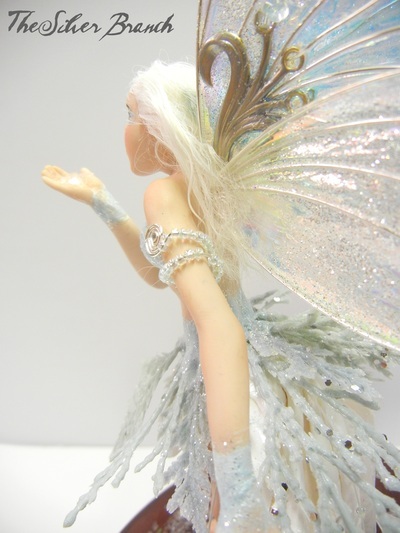 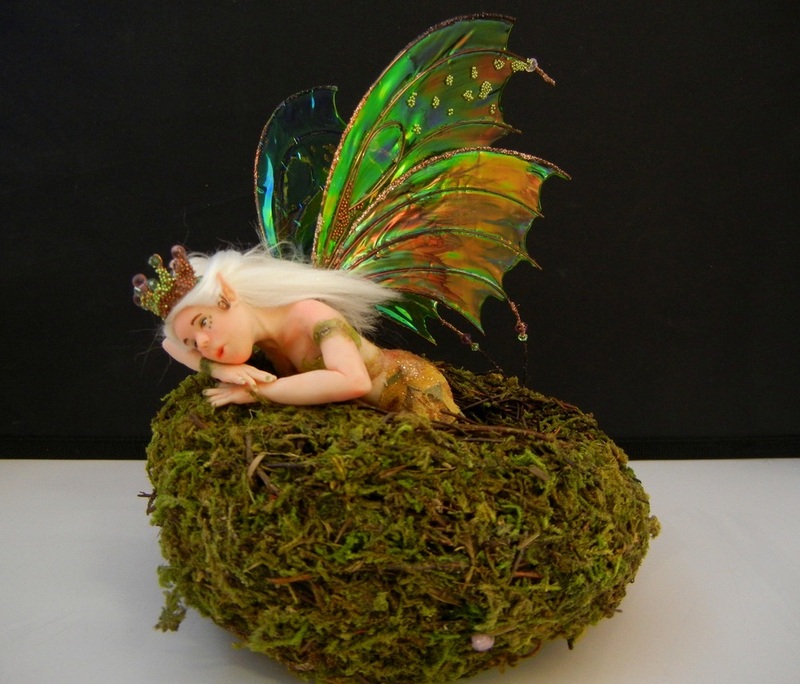 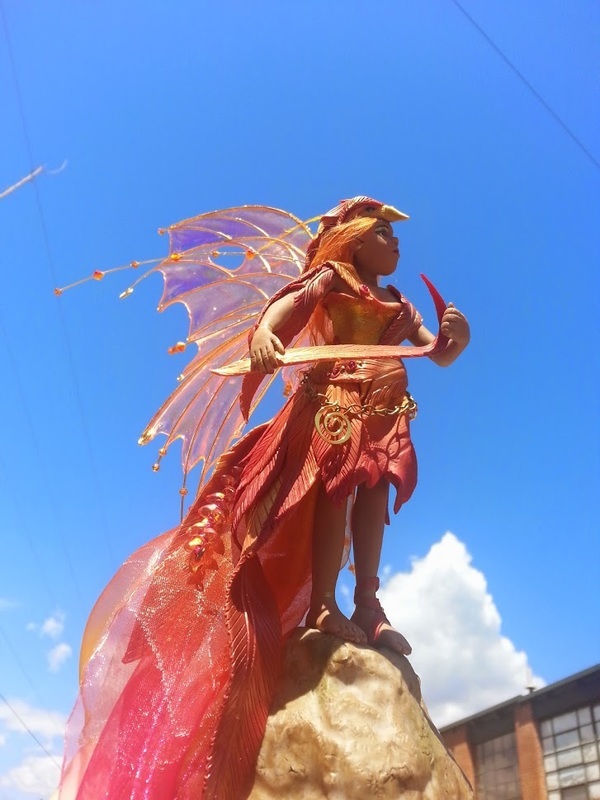 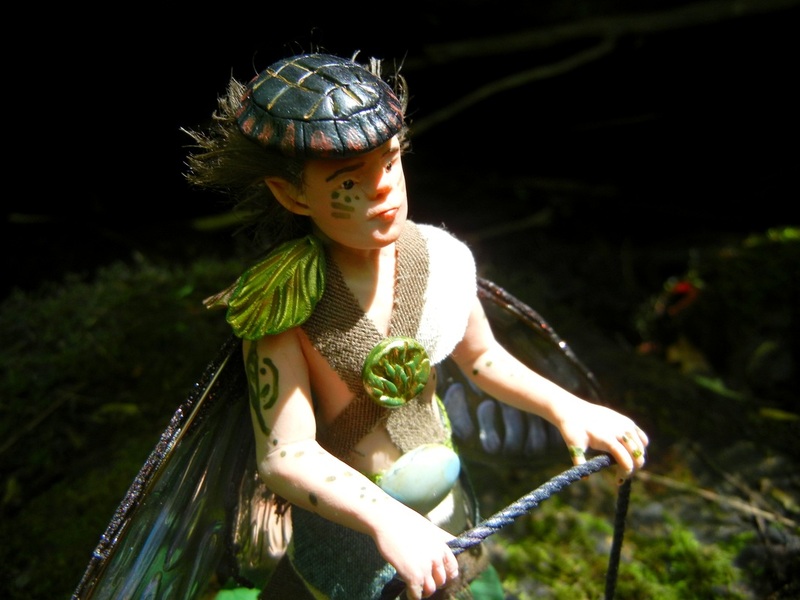 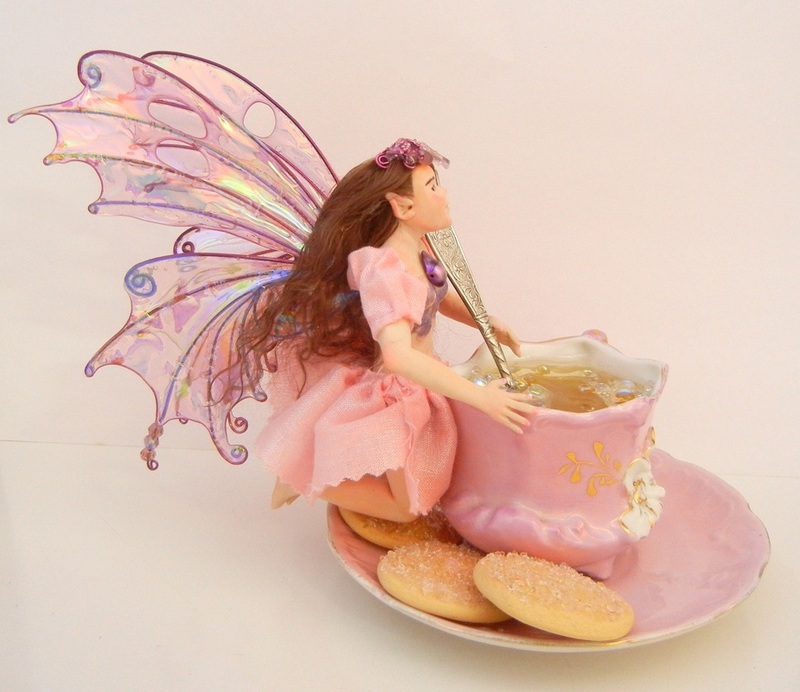 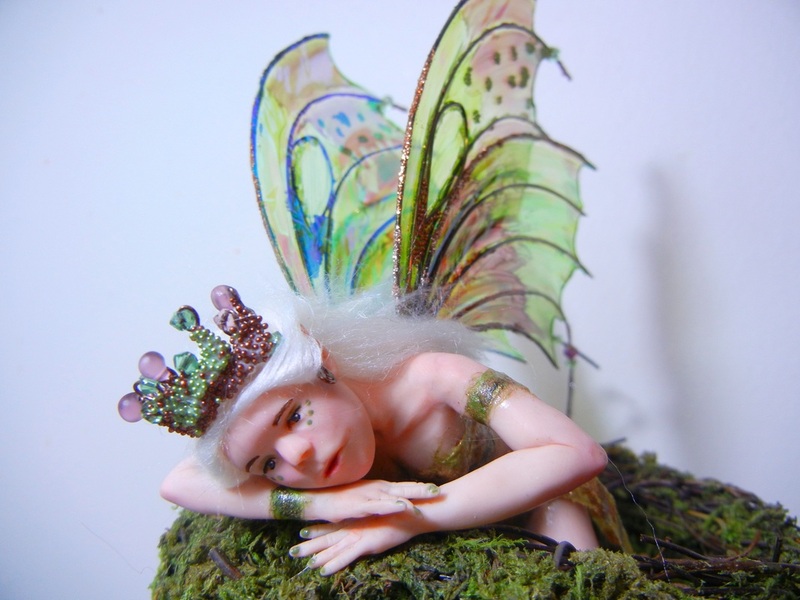 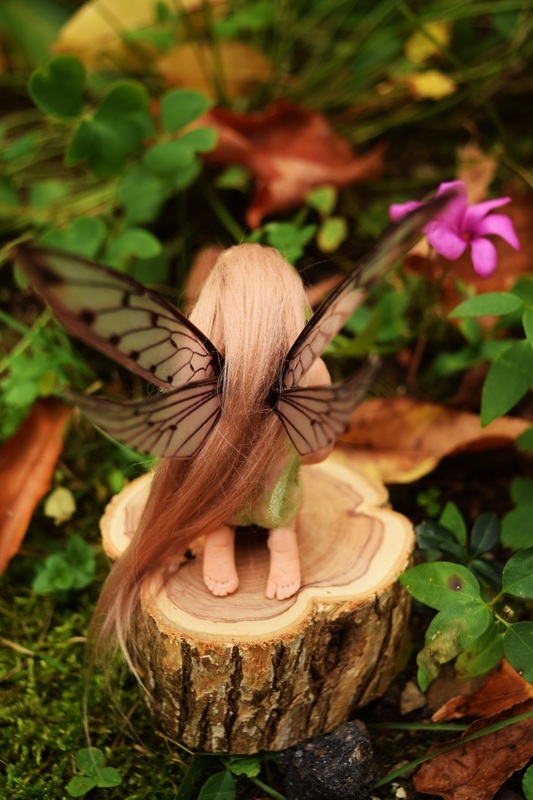 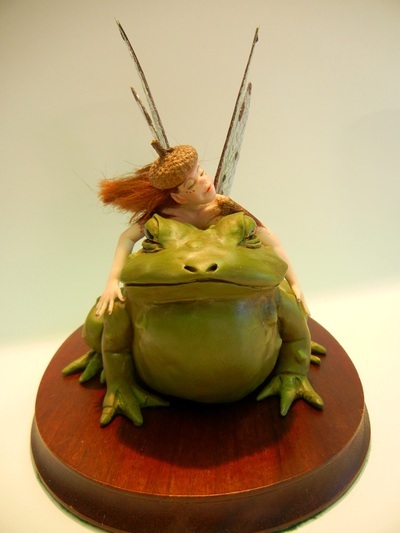 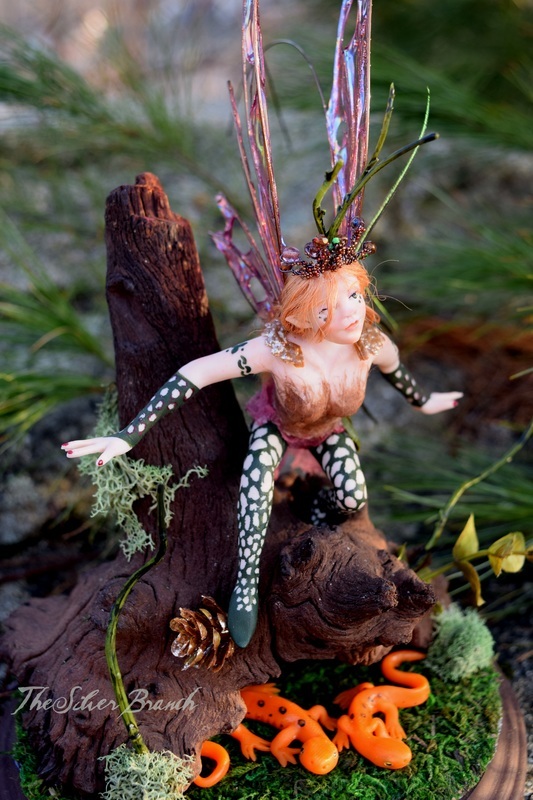 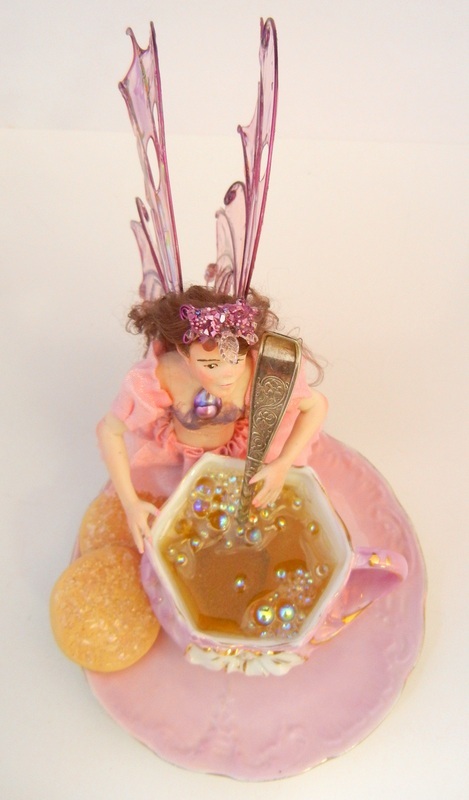 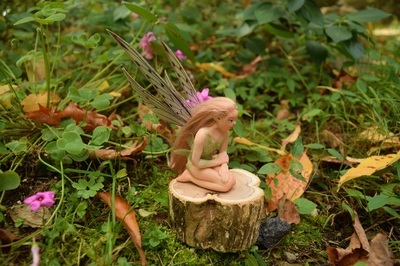 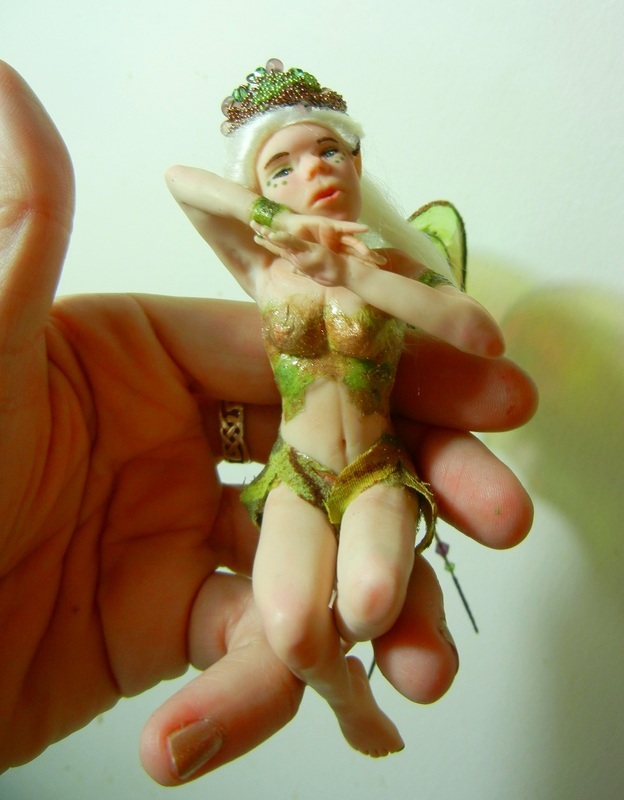 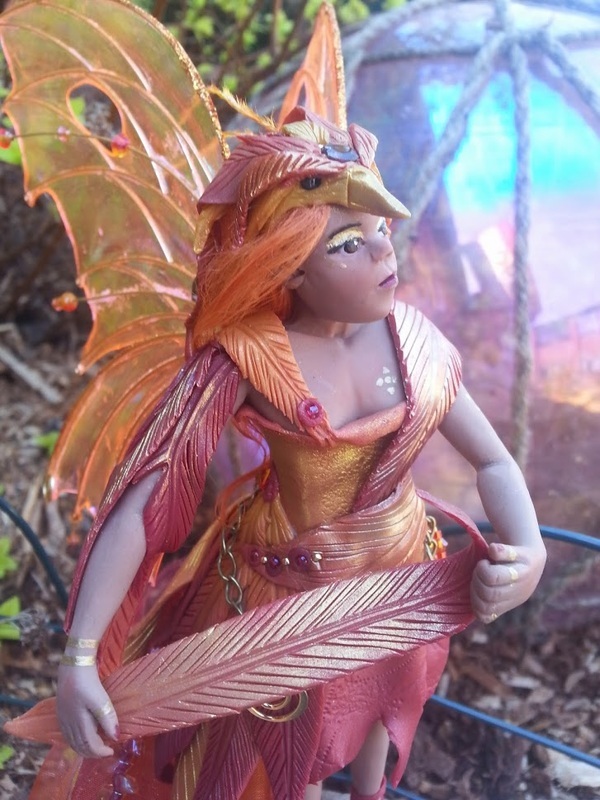 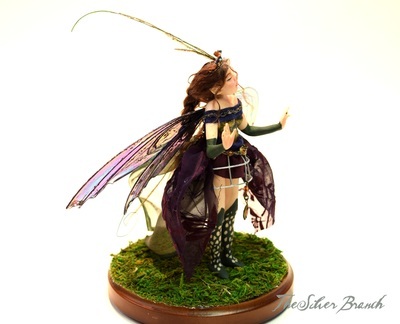 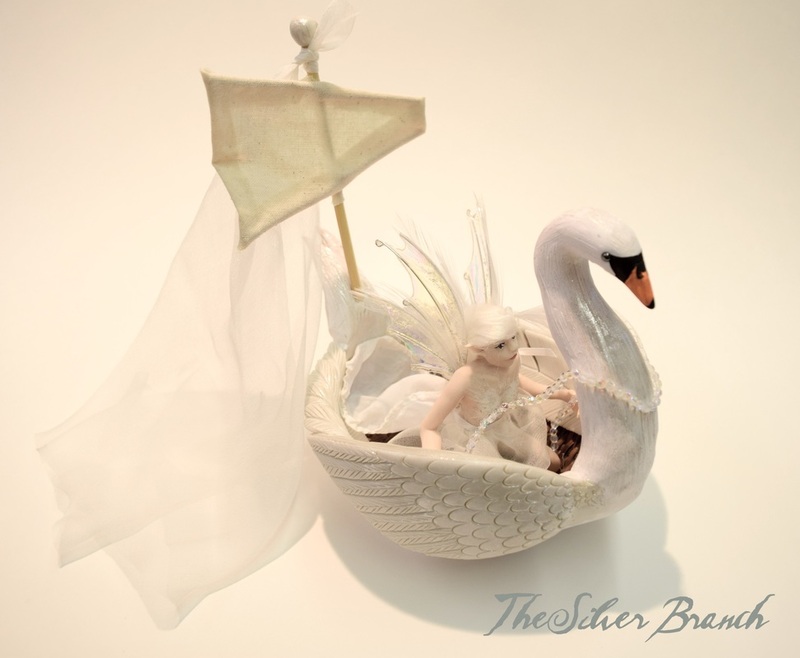 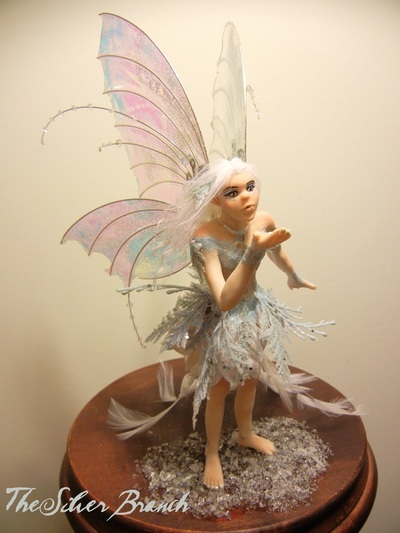 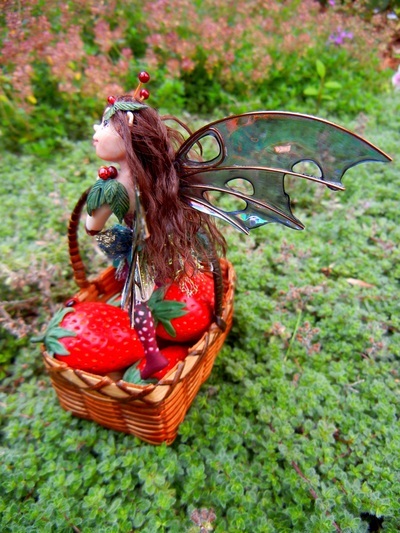 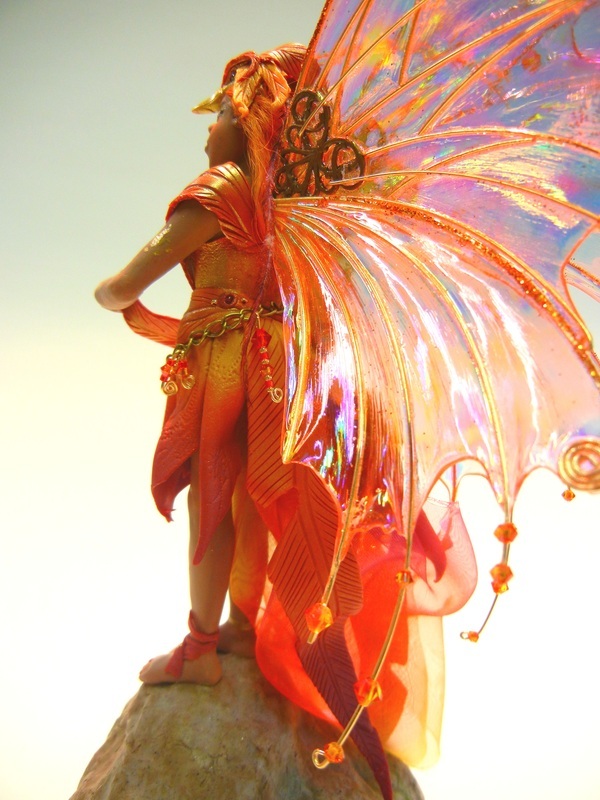 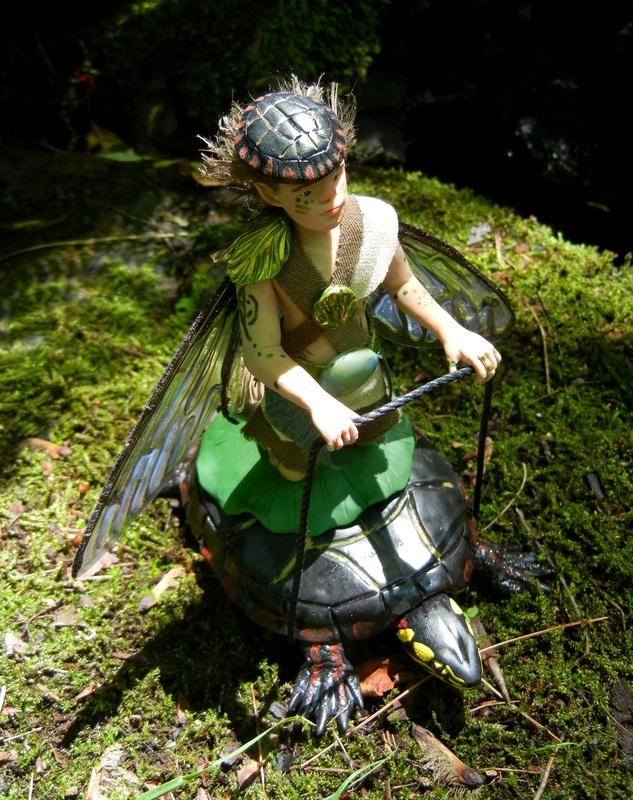 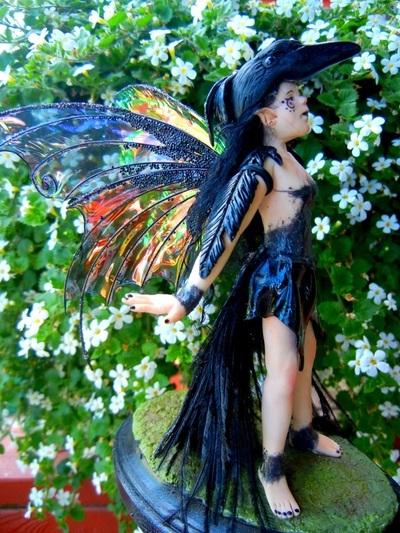 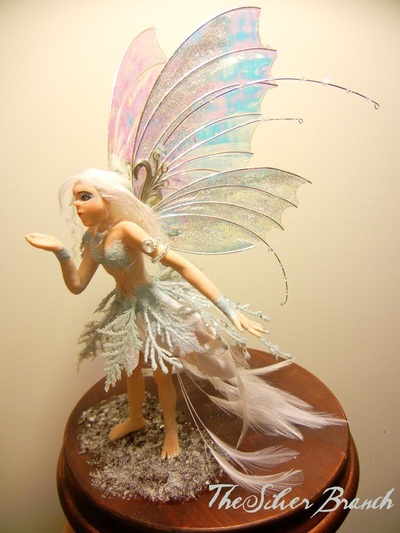 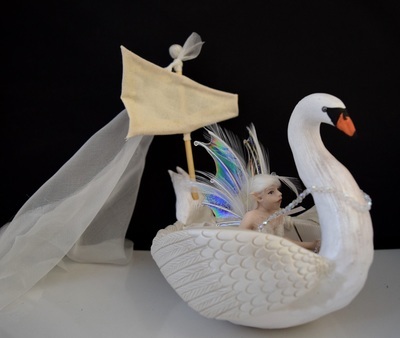 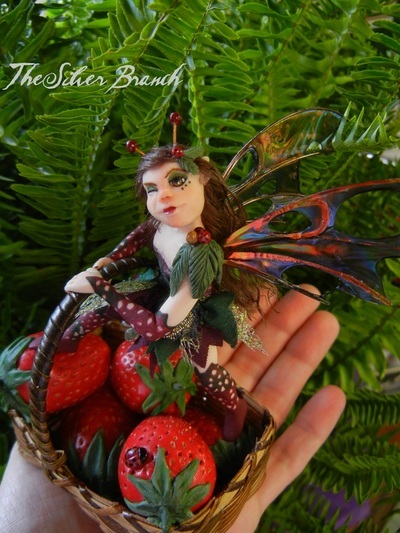 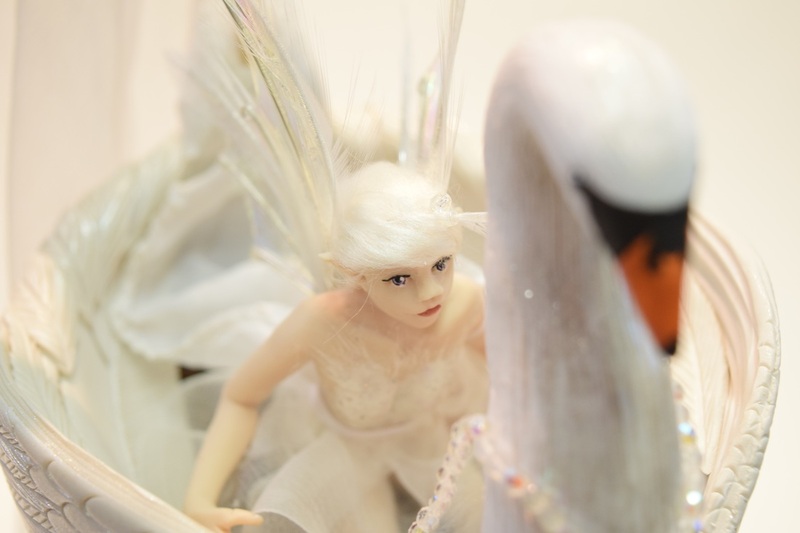 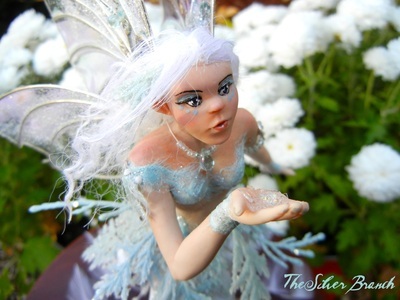 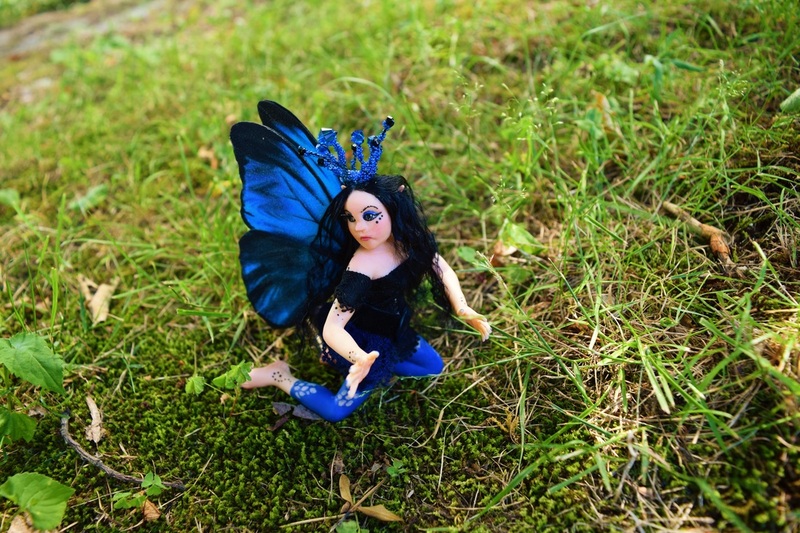 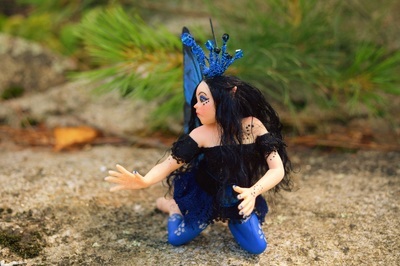 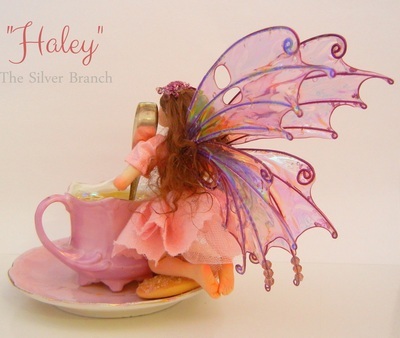 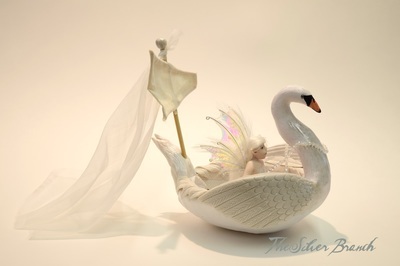 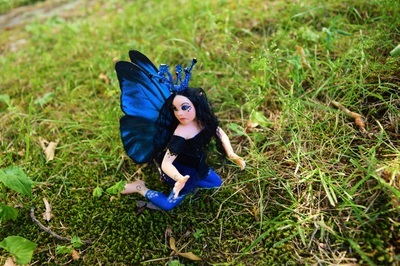 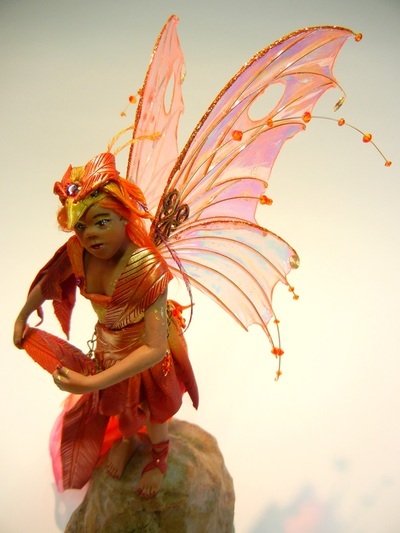 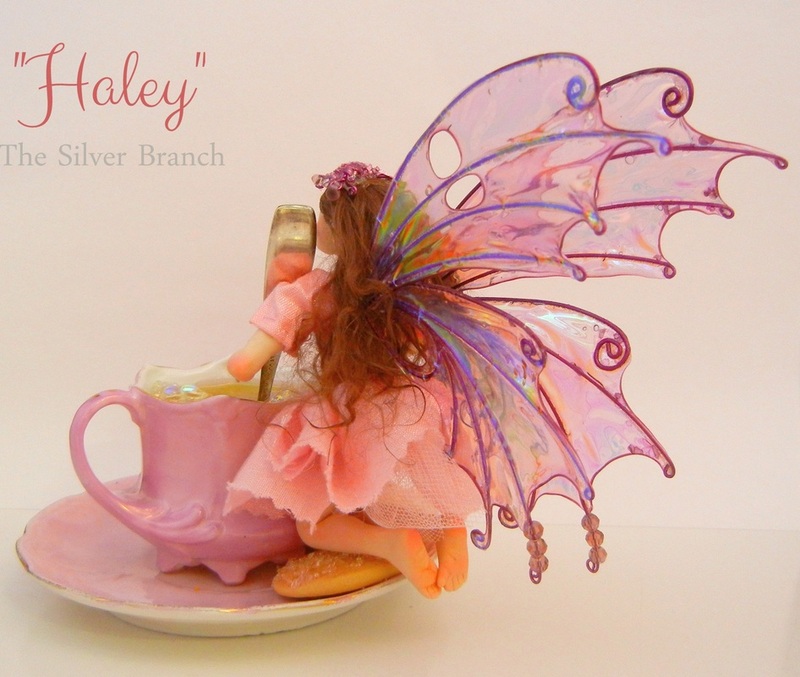 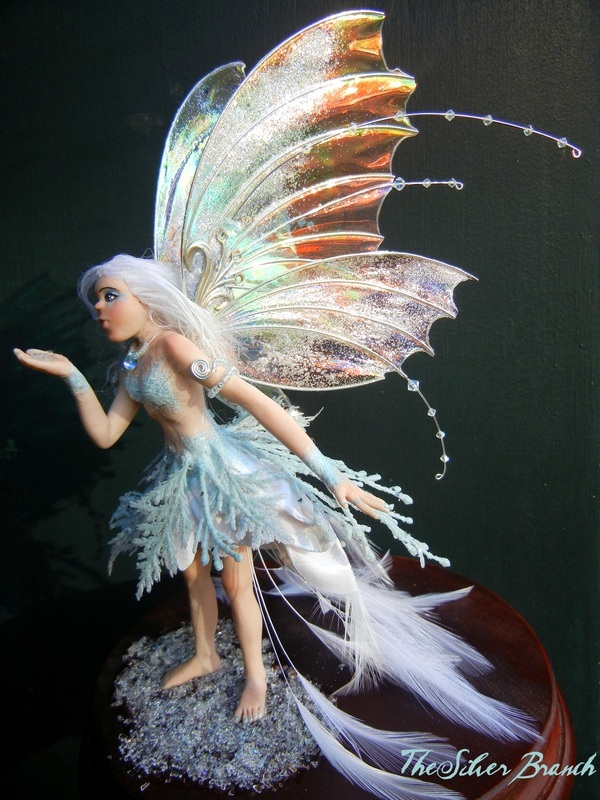 To view faeries sculpted in 2011-2013, click here. 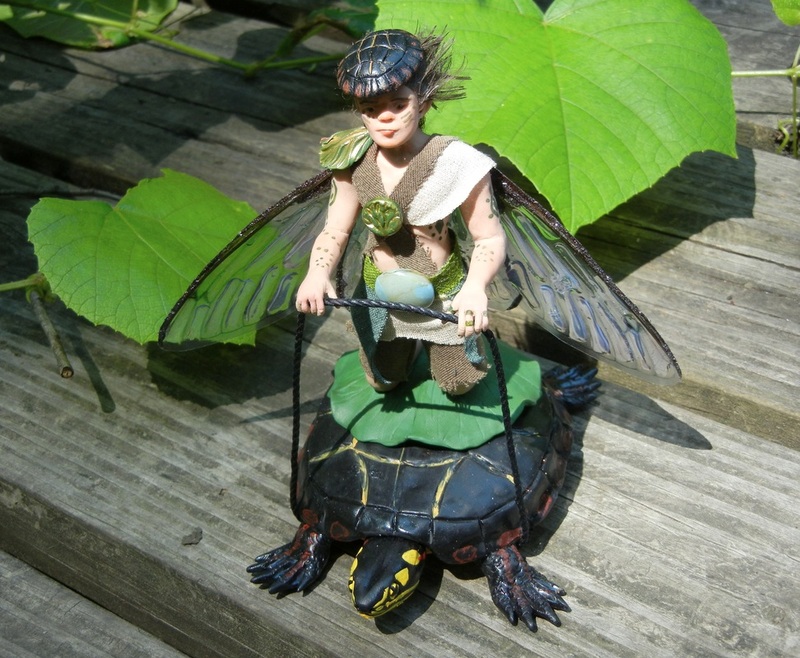 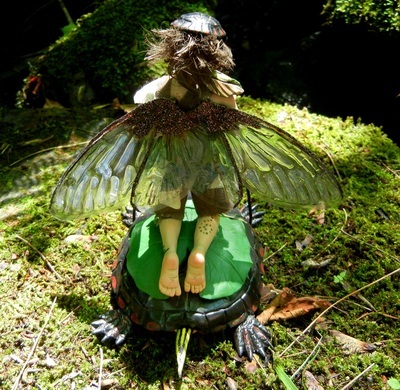 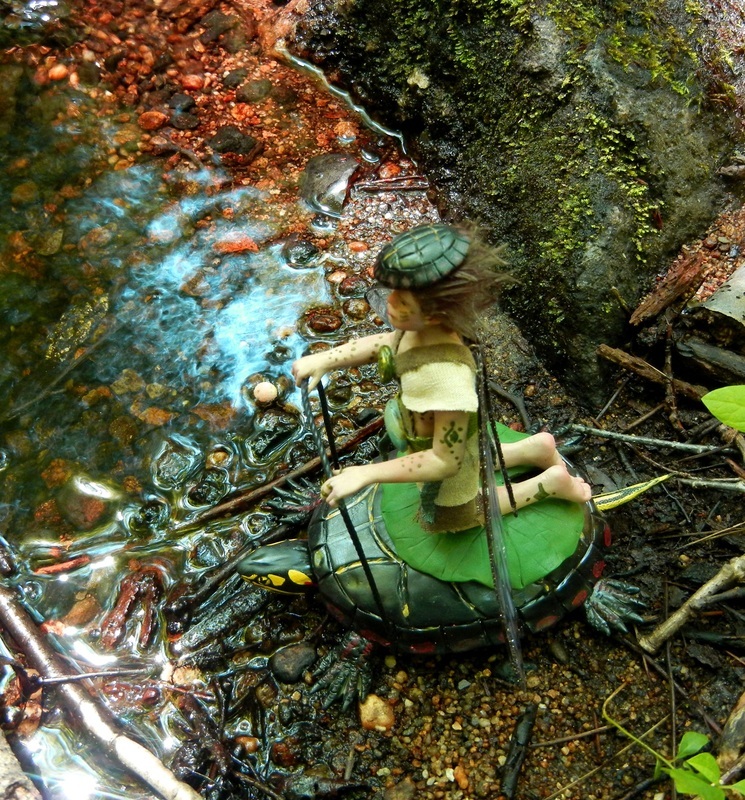 Click Here to go to the Faeries of 2011-2013 gallery.